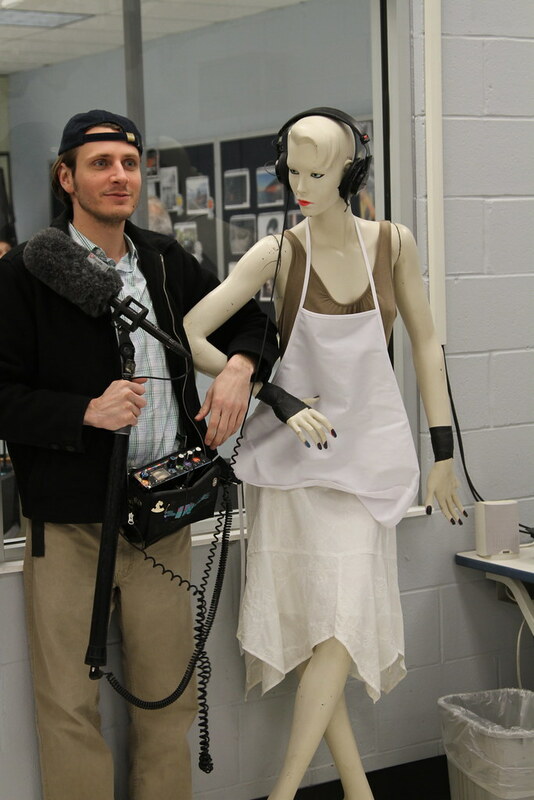 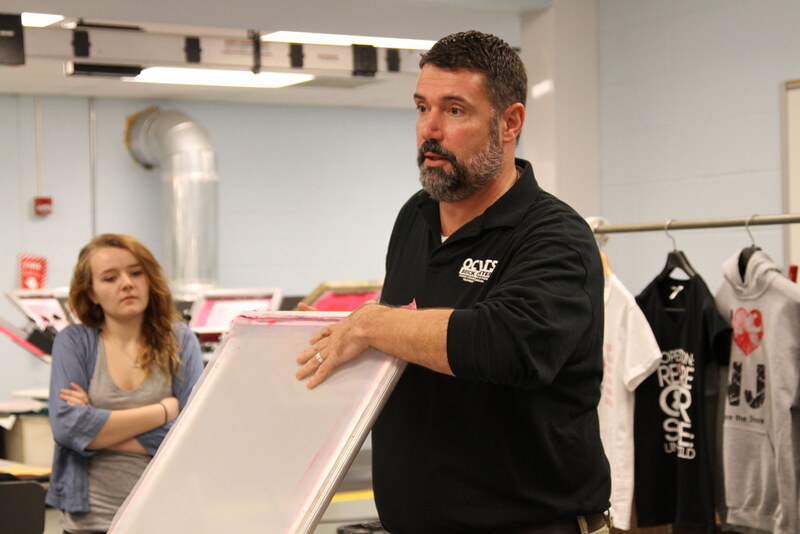 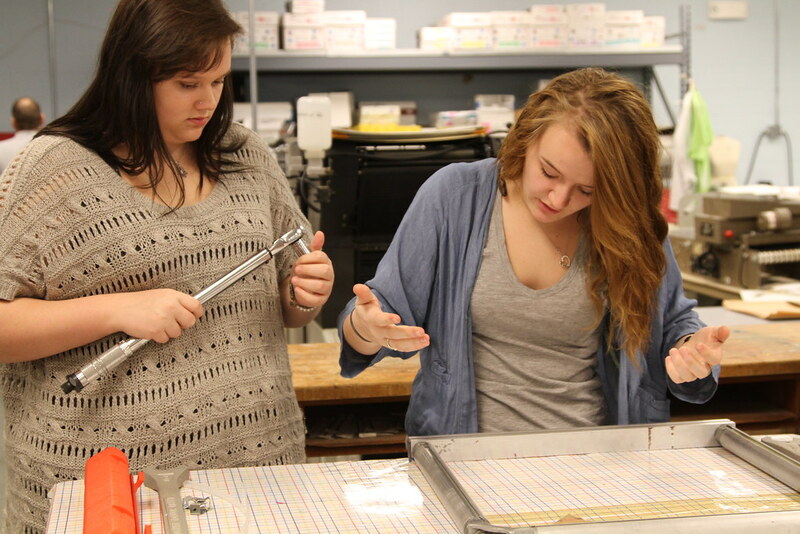 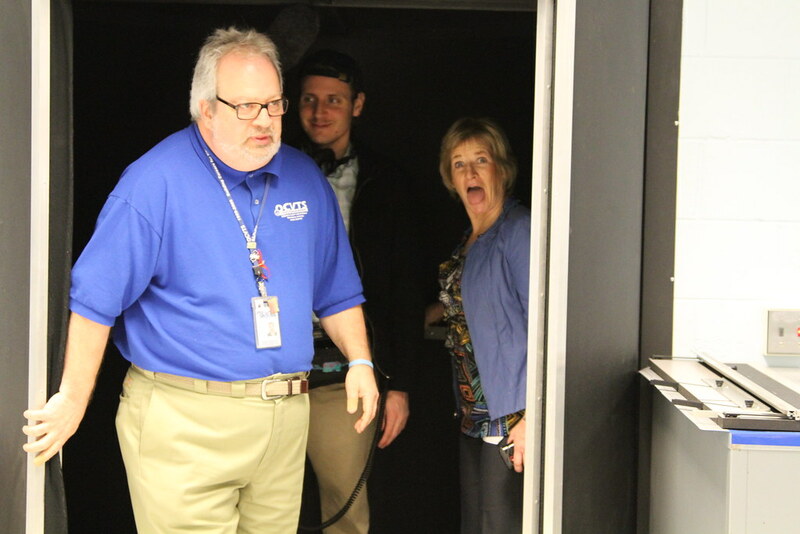 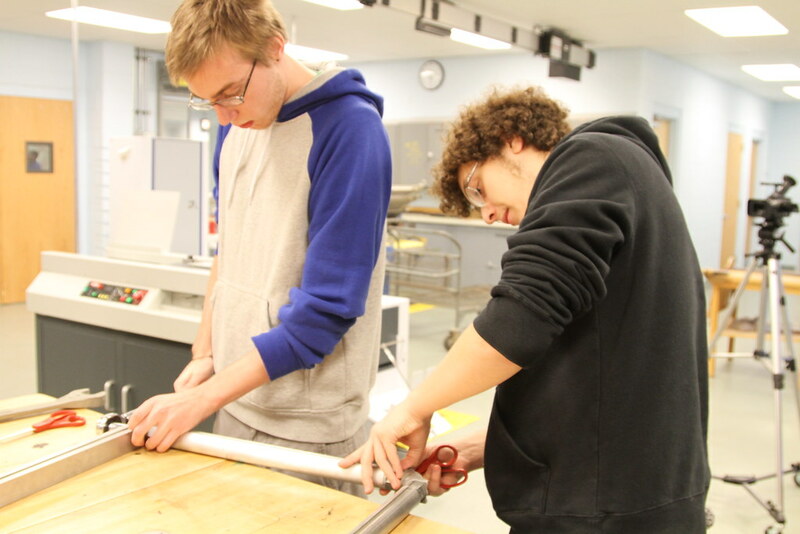 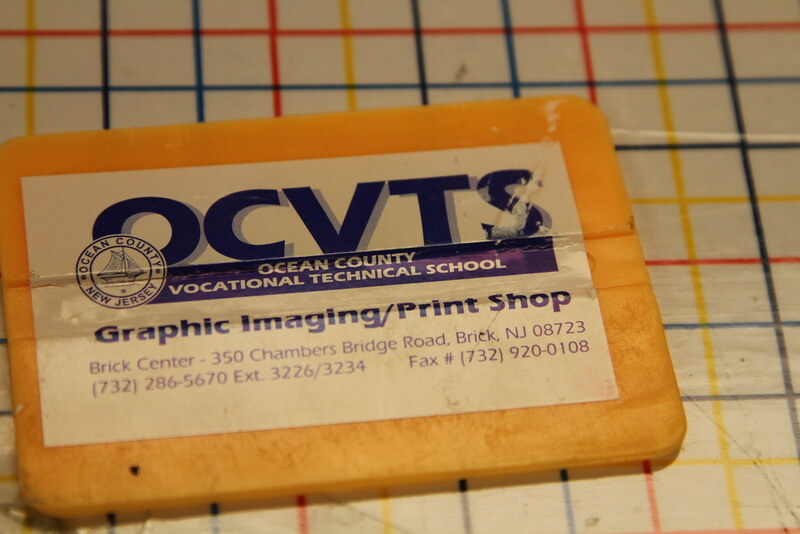 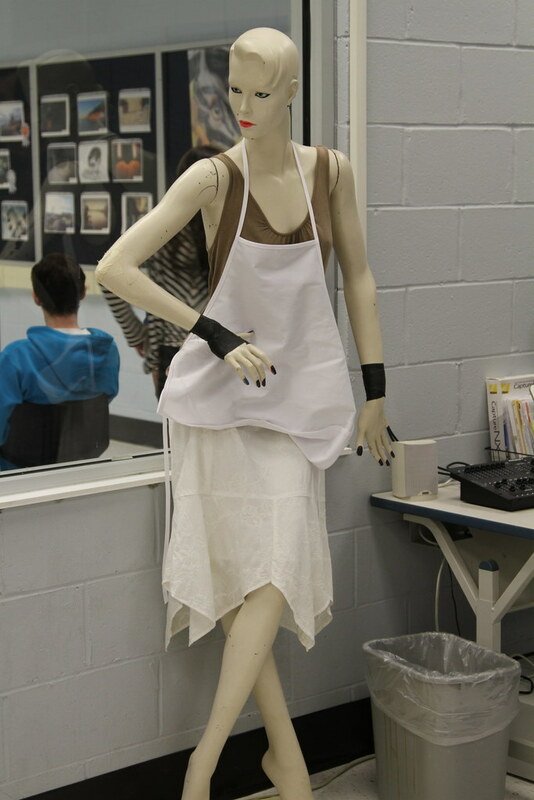 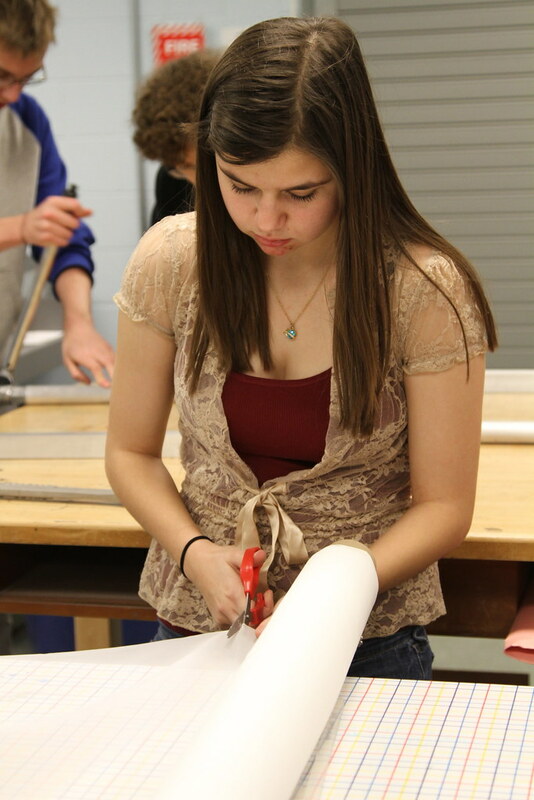 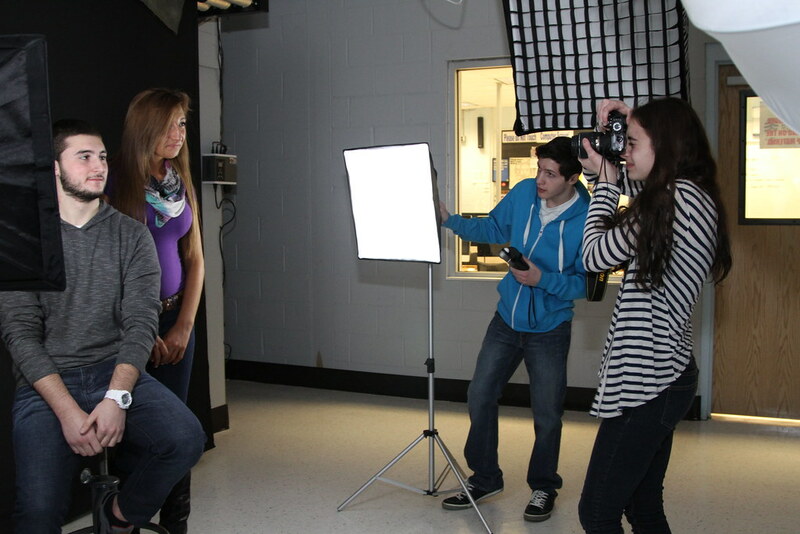 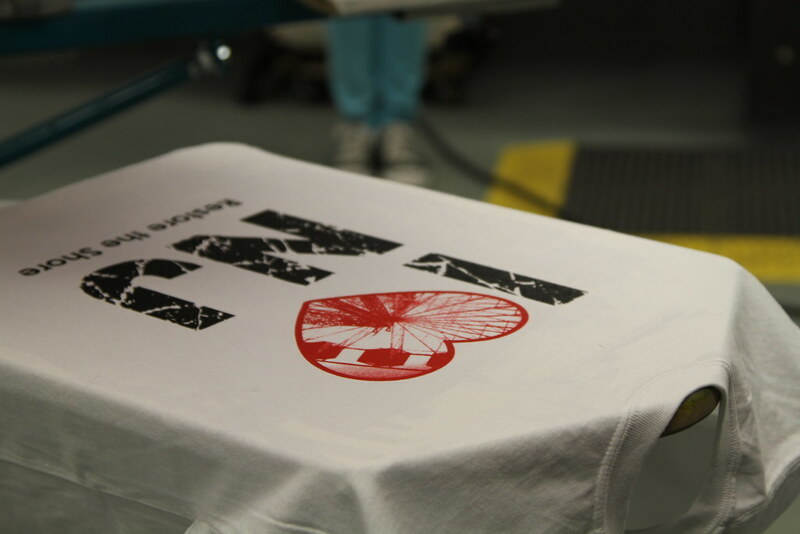 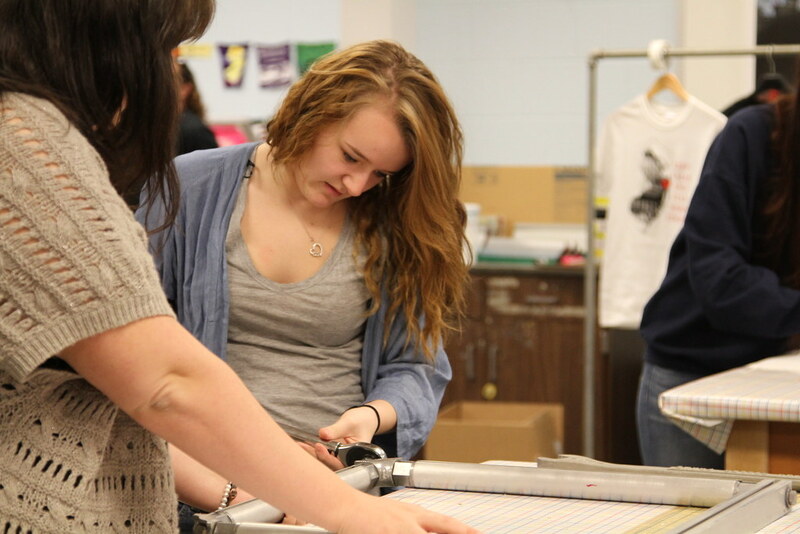 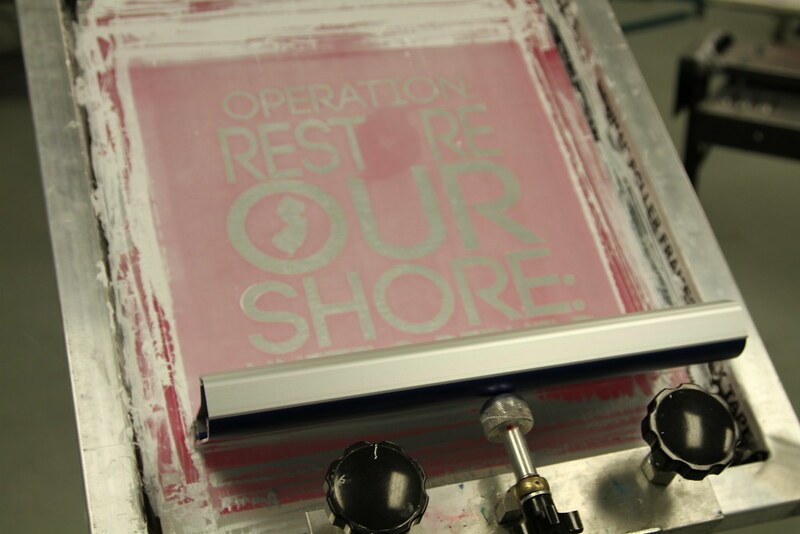 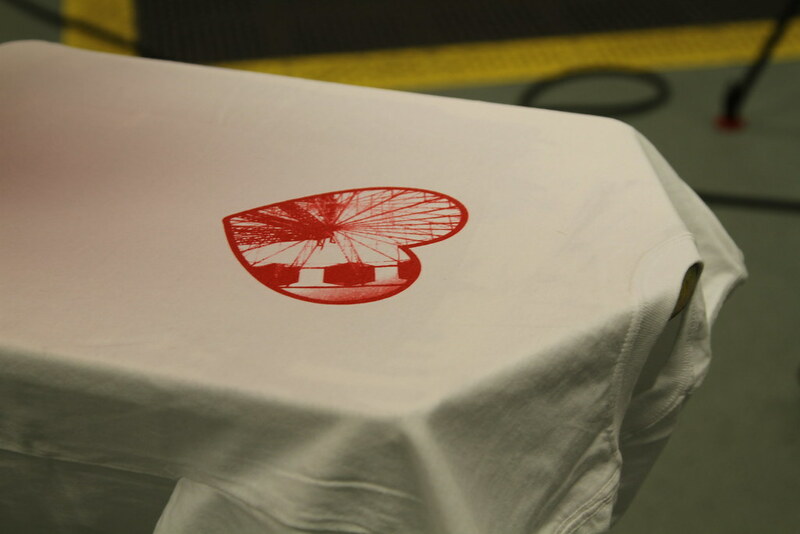 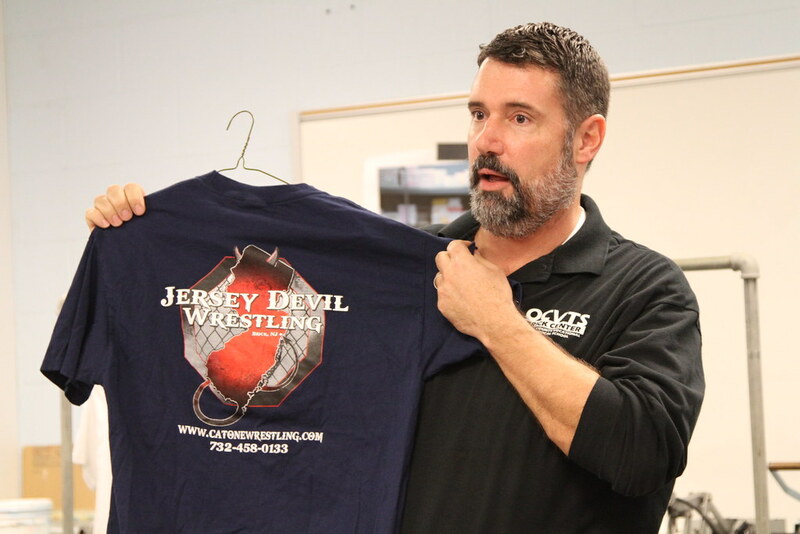 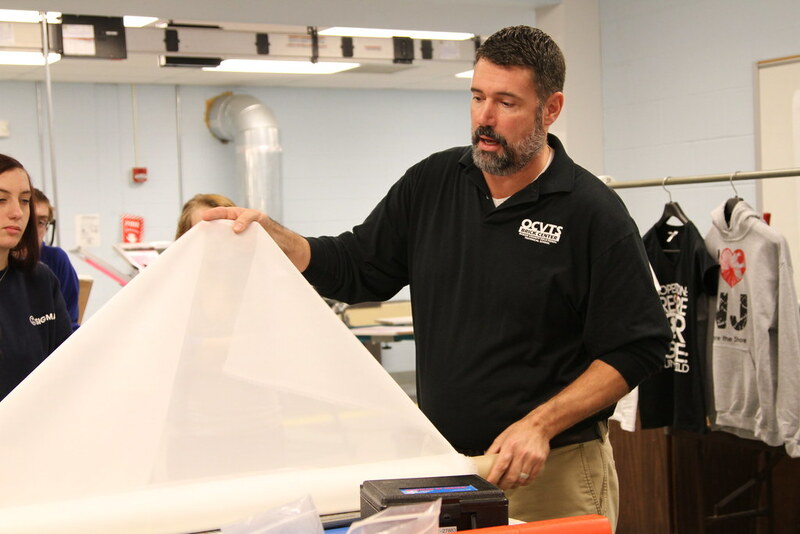 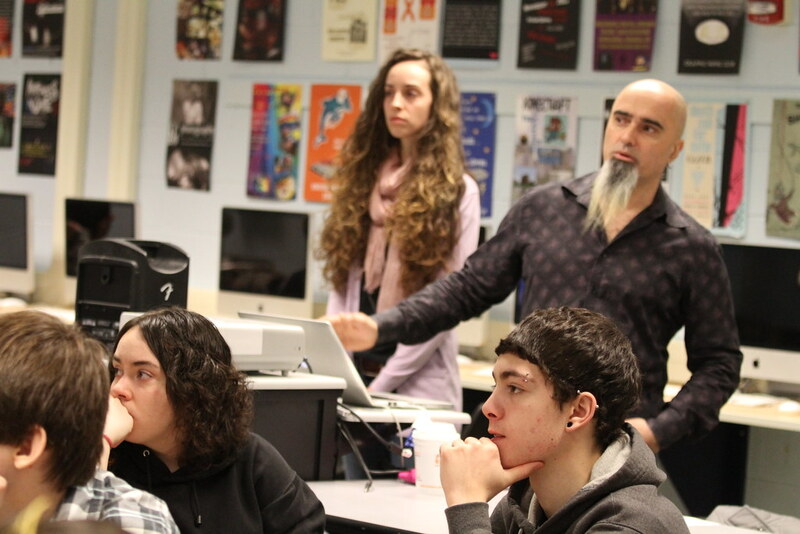 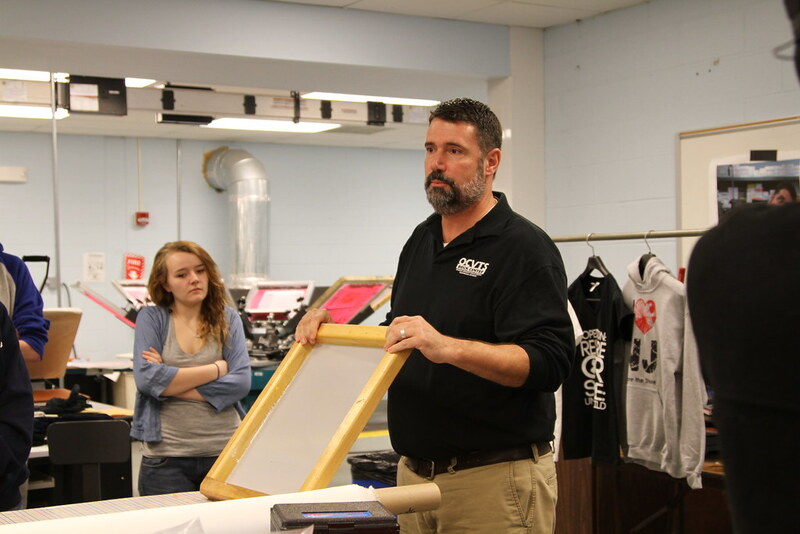 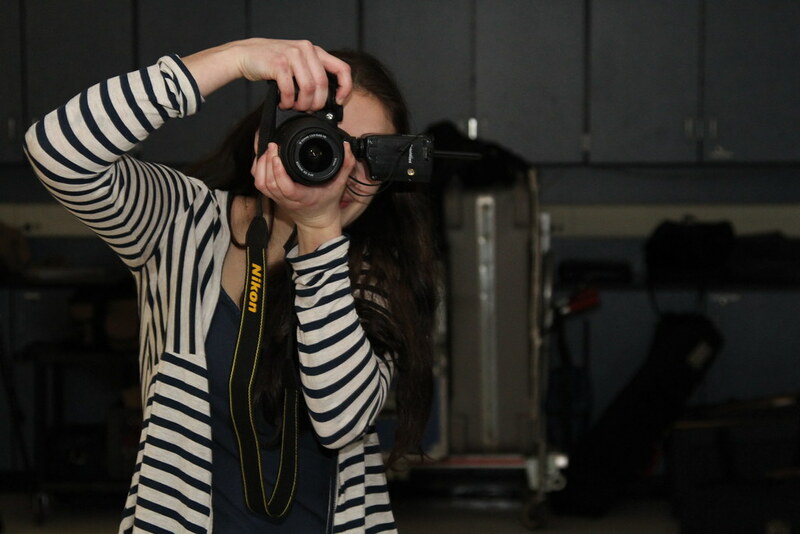 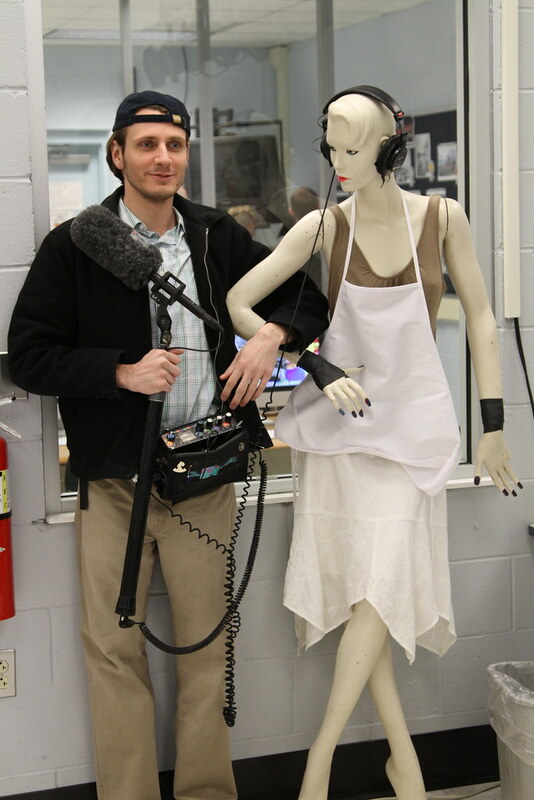 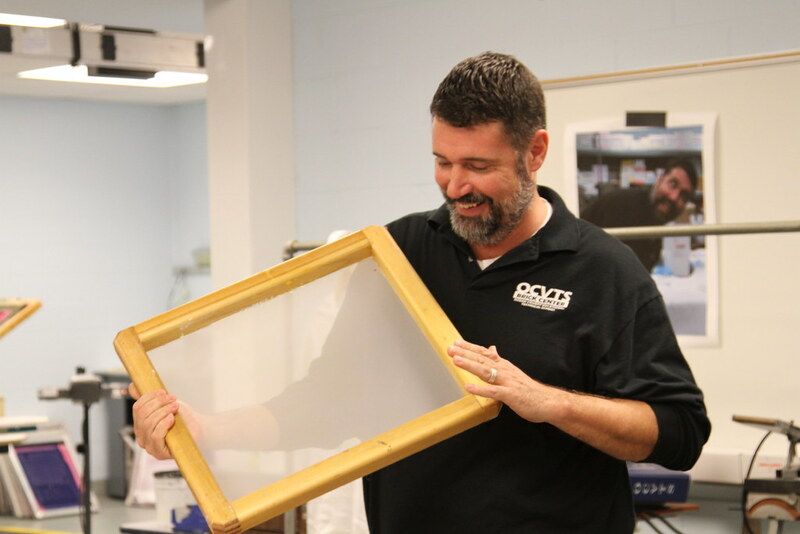 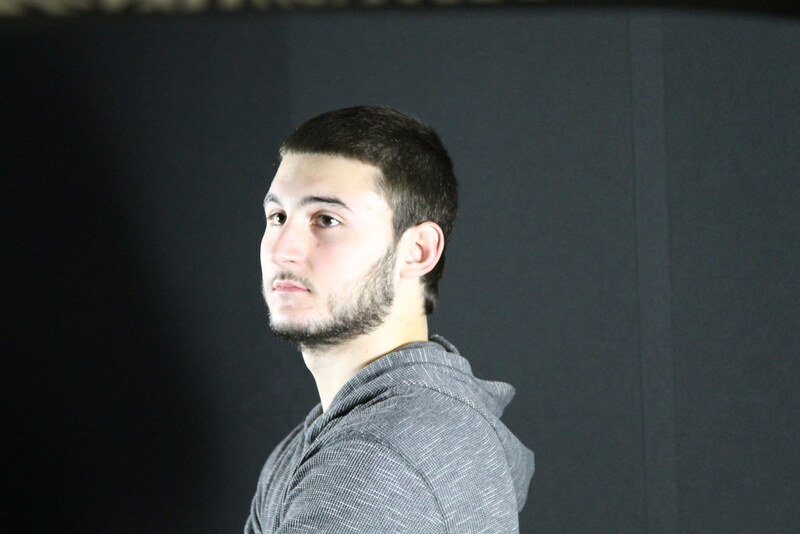 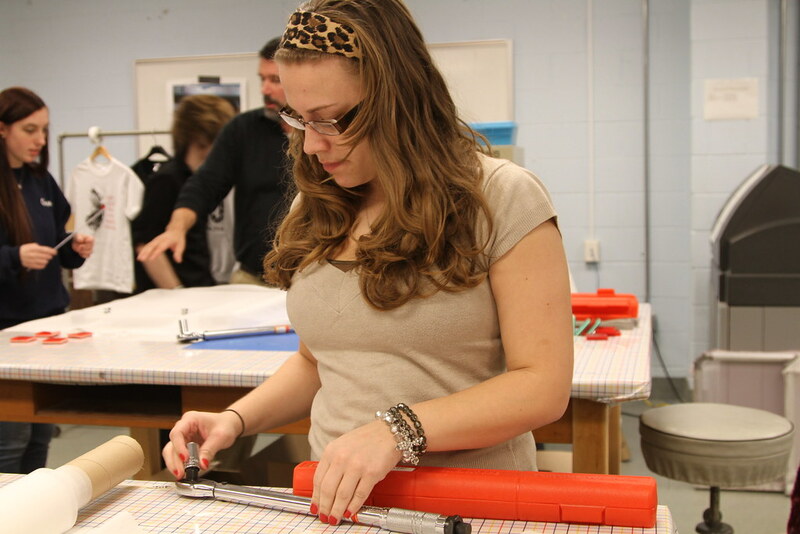 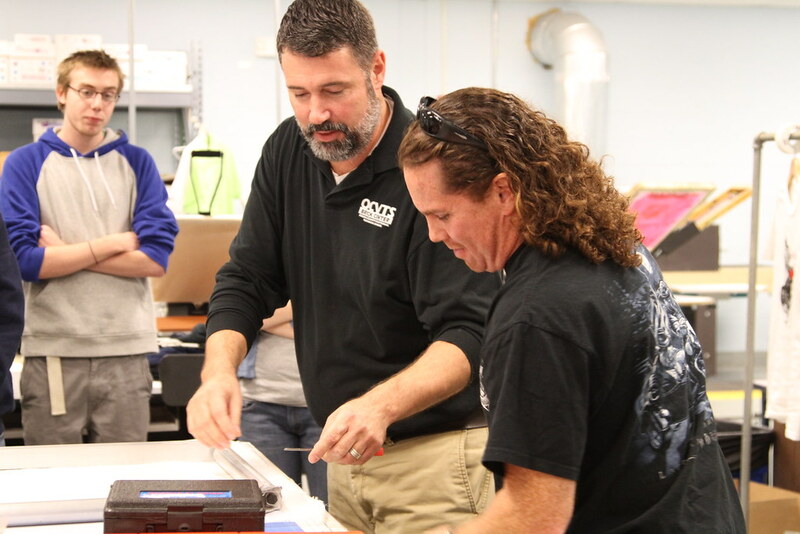 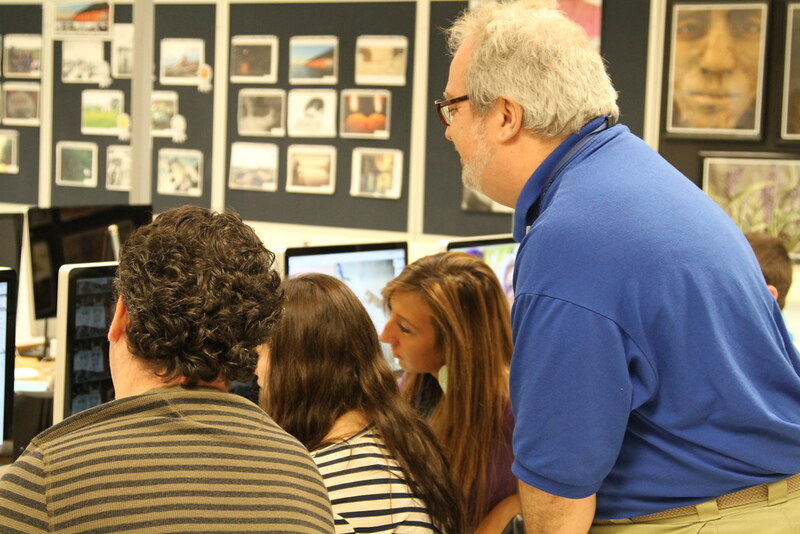 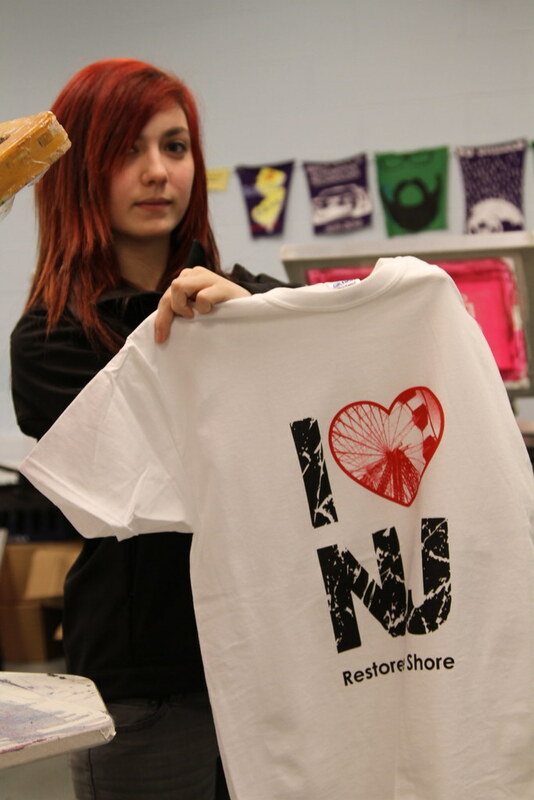 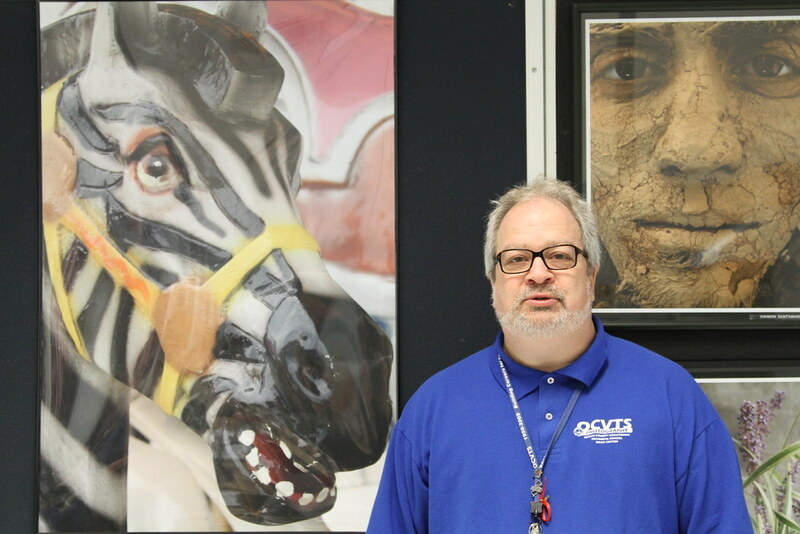 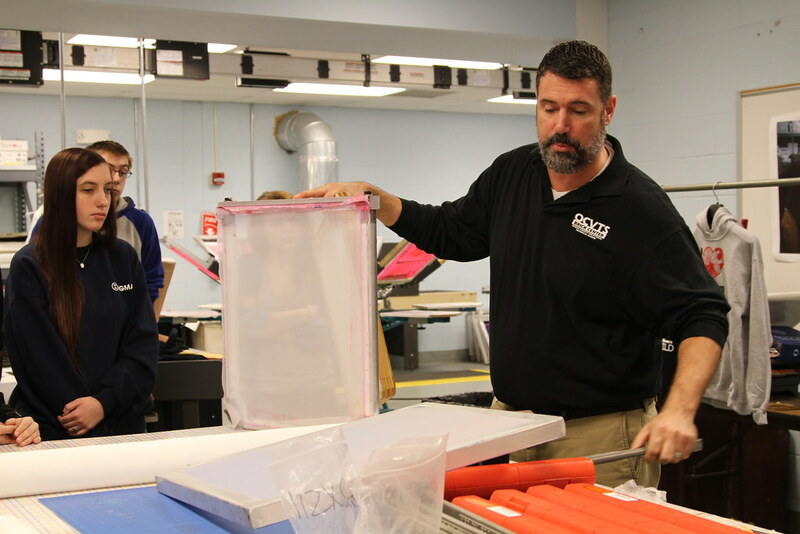 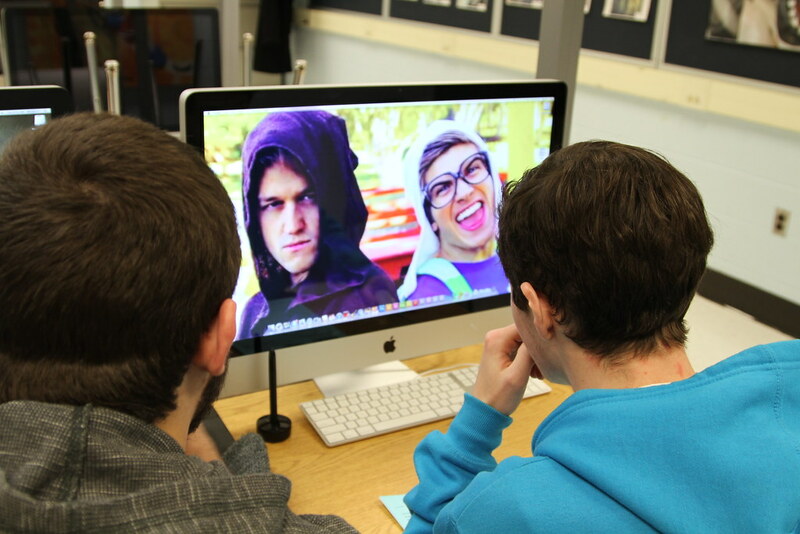 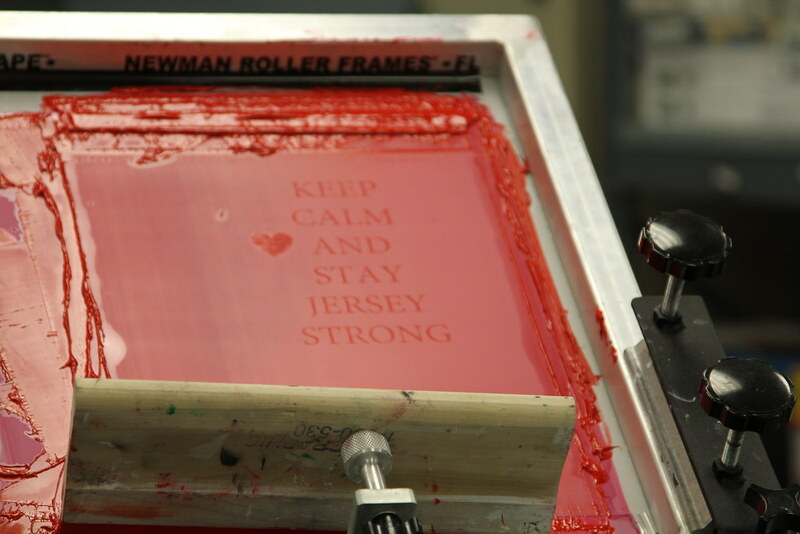 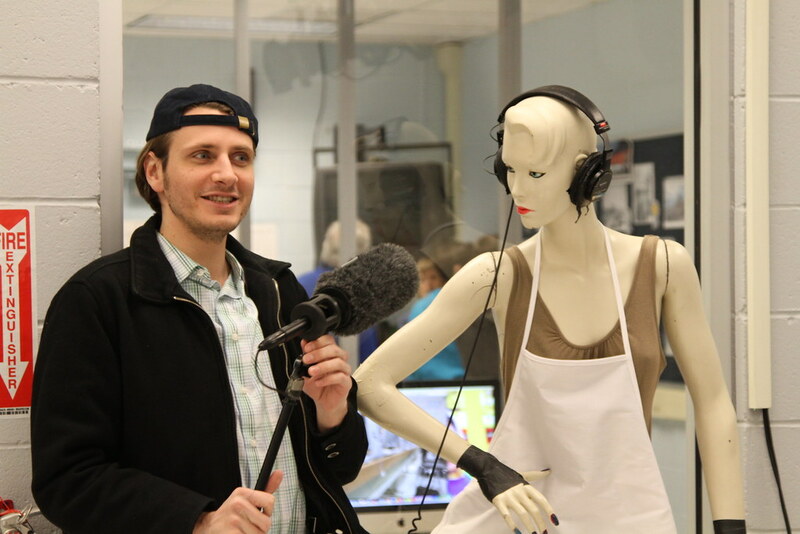 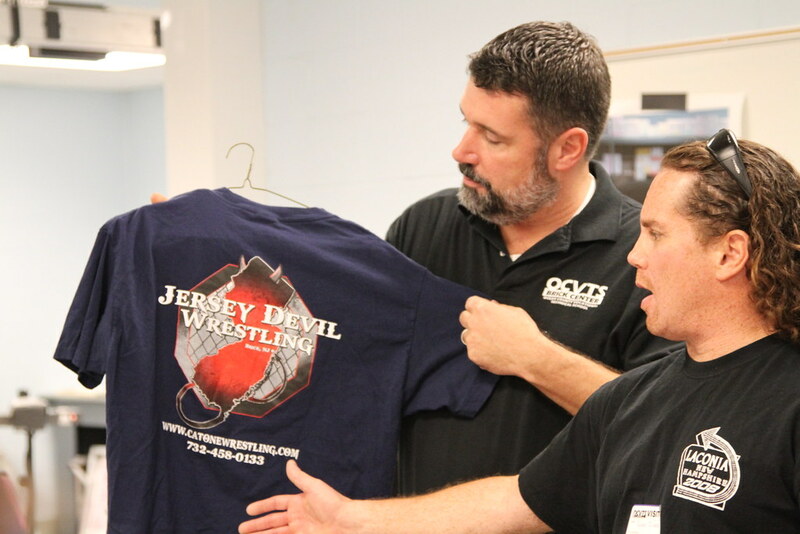 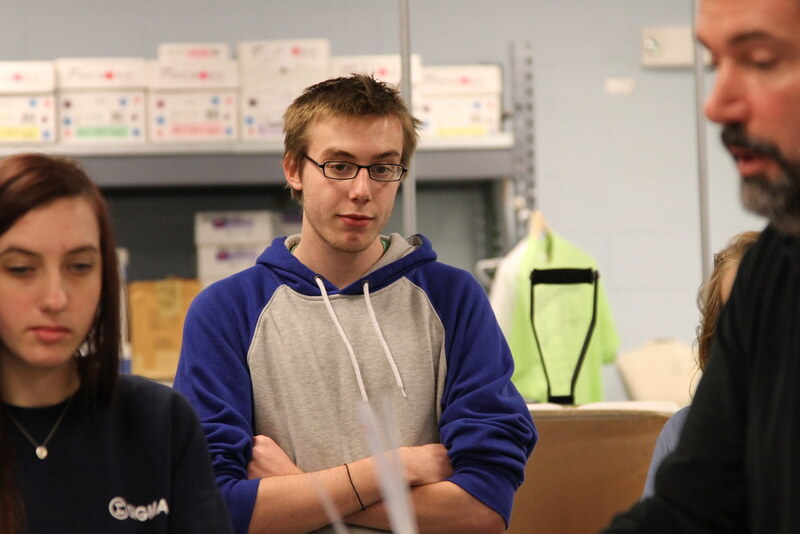 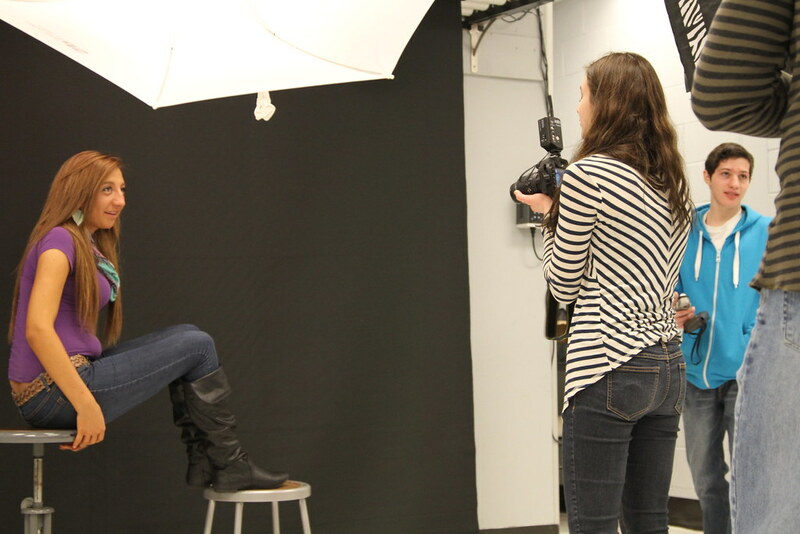 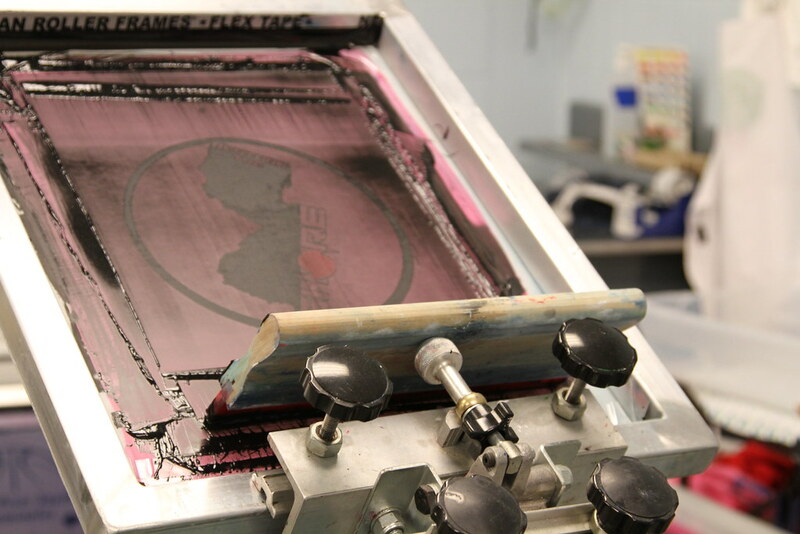 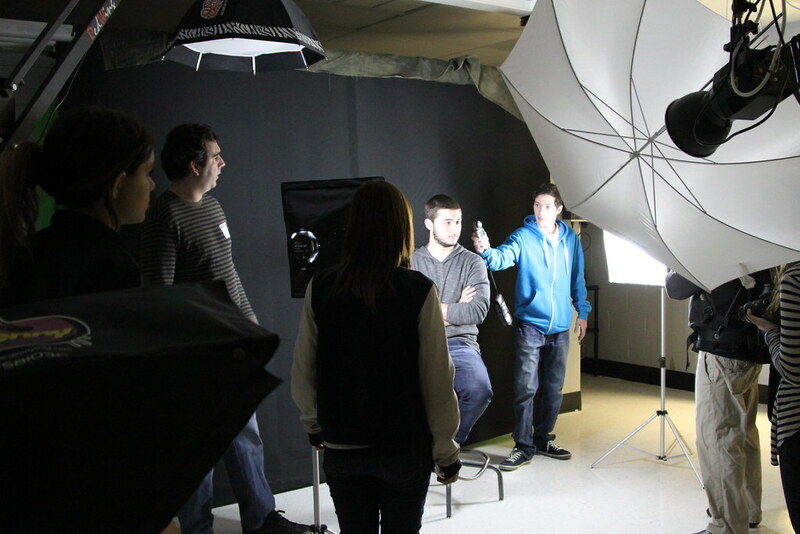 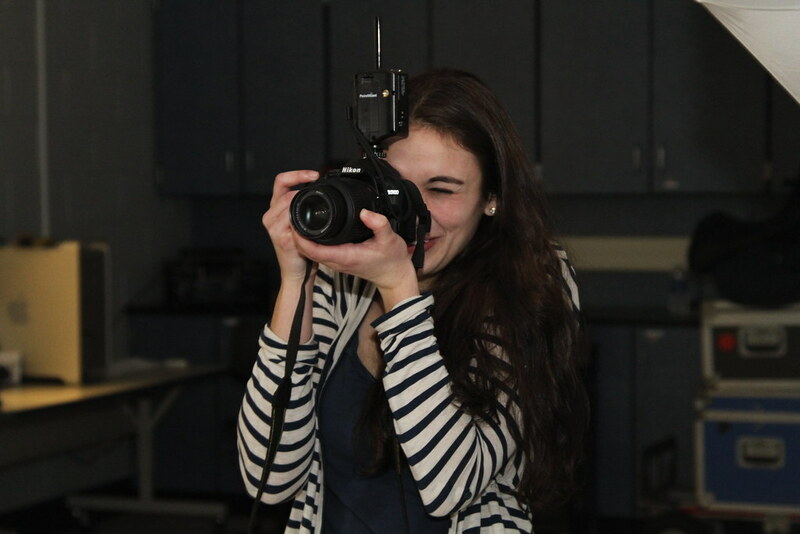 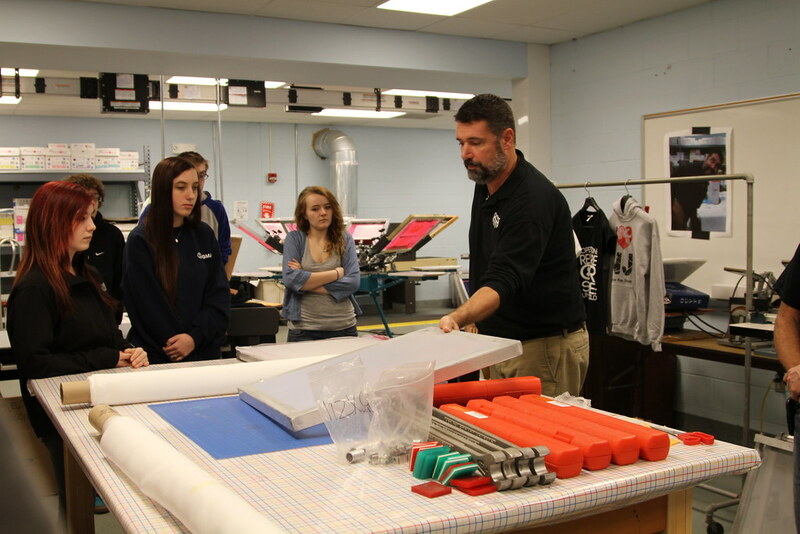 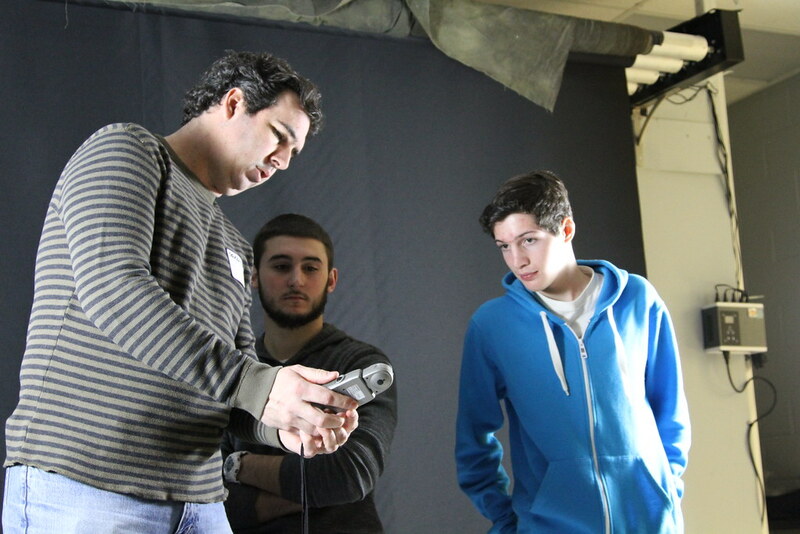 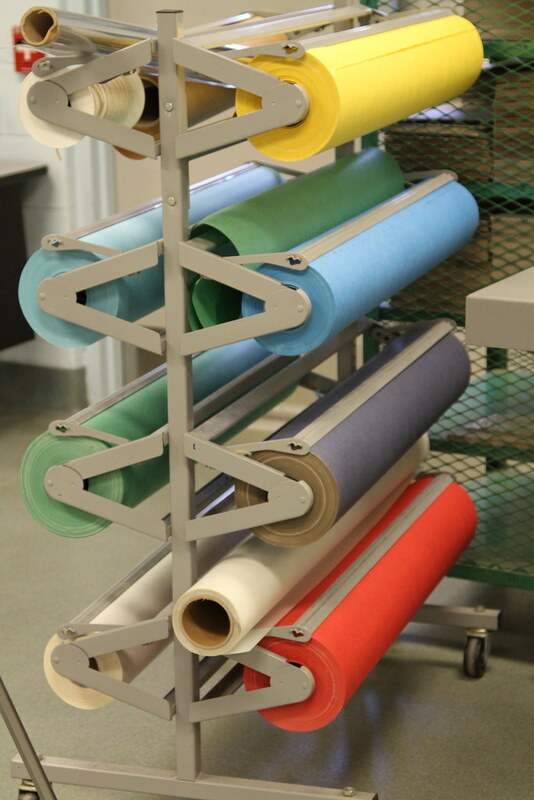 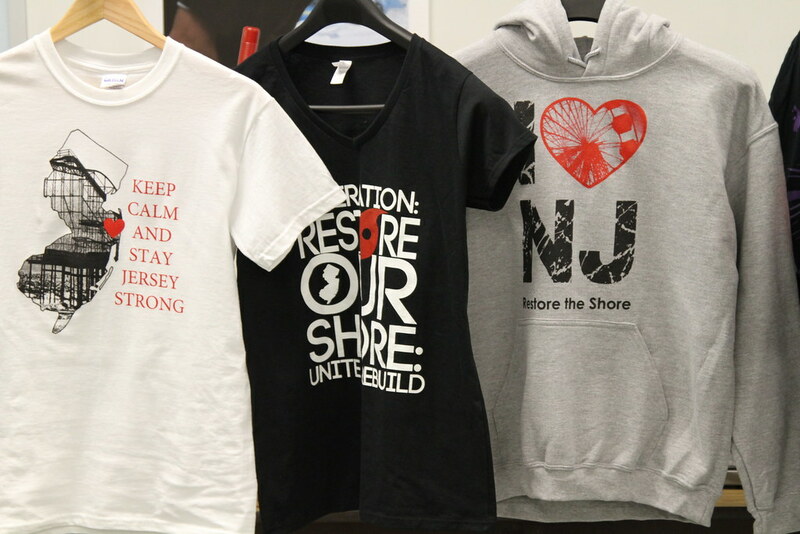 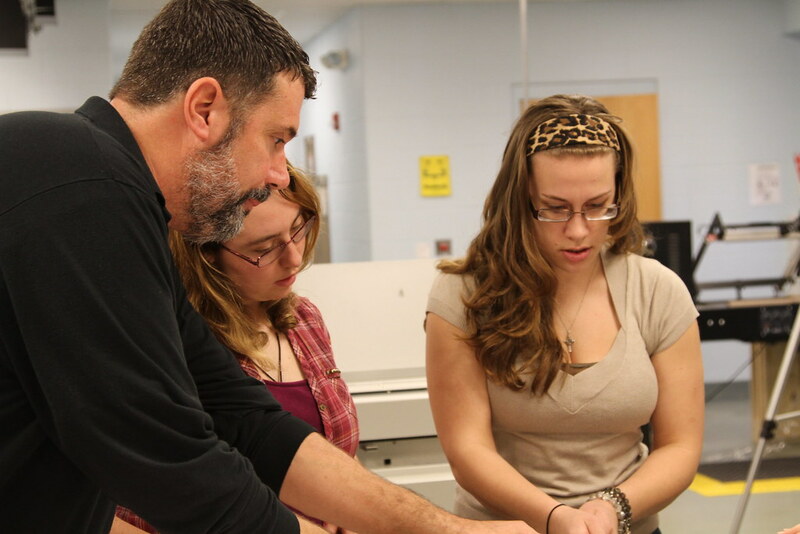 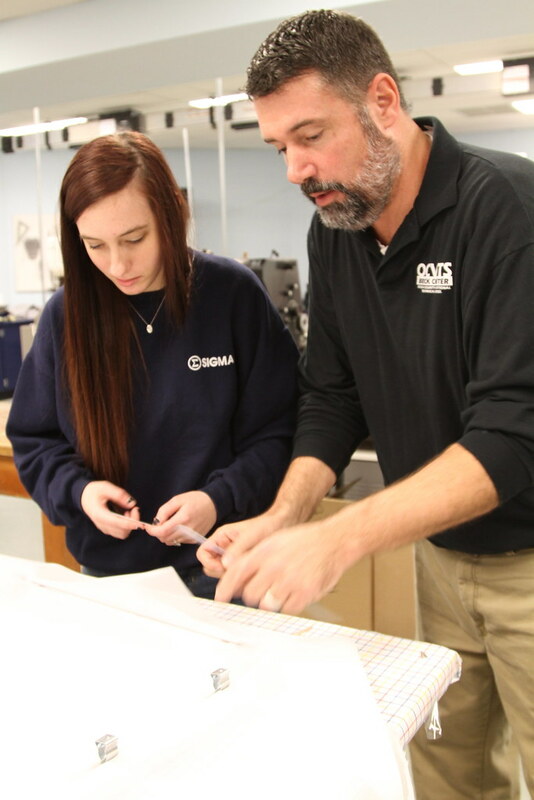 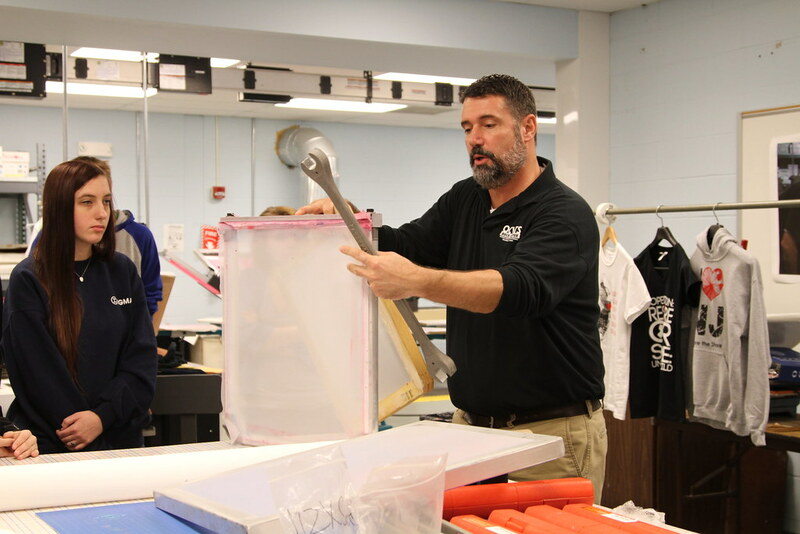 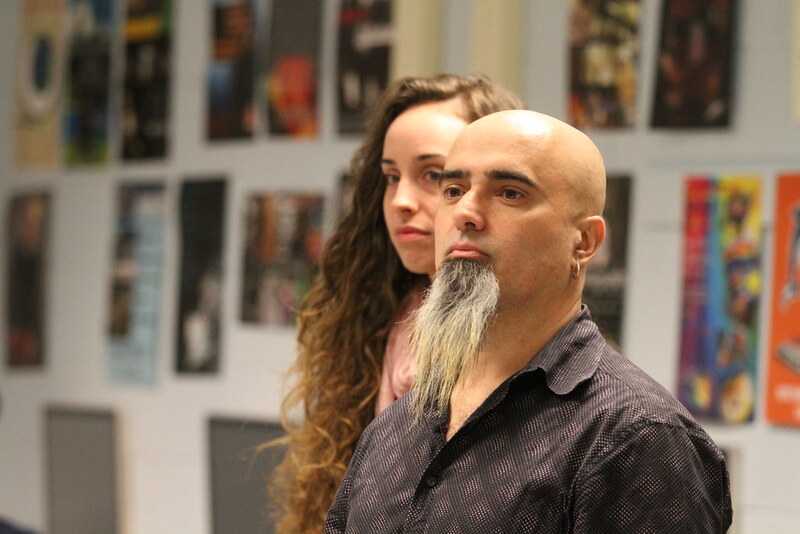 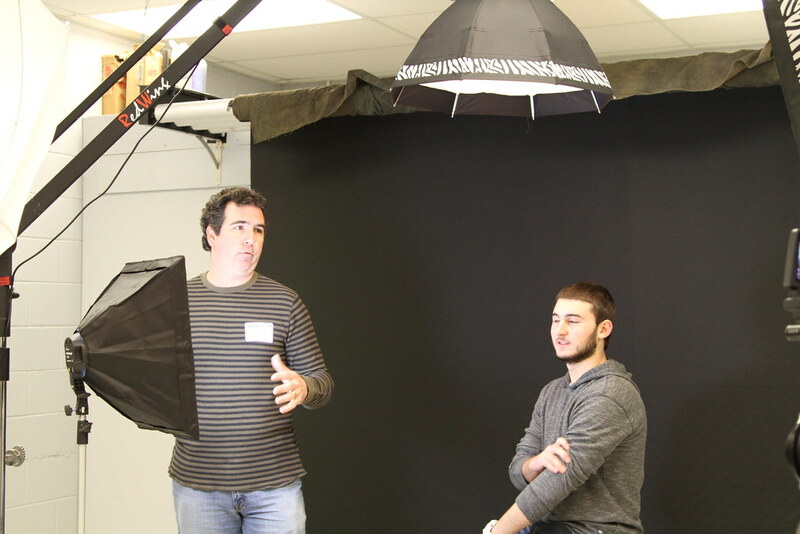 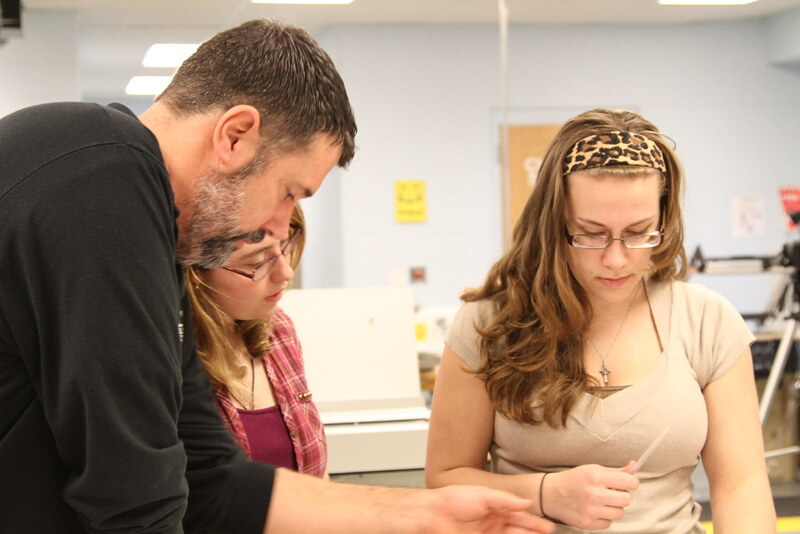 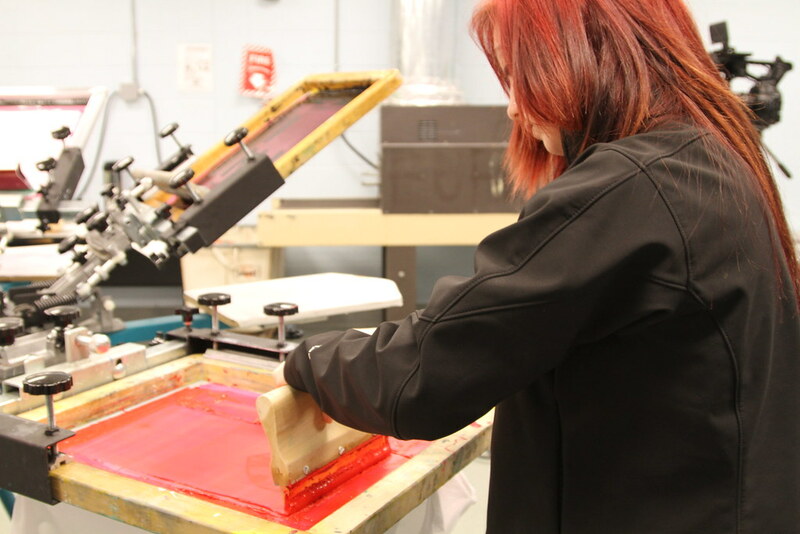 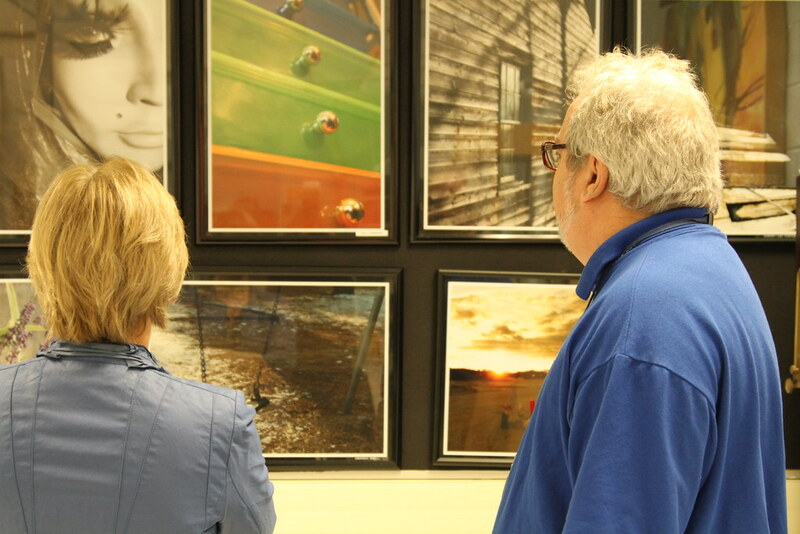 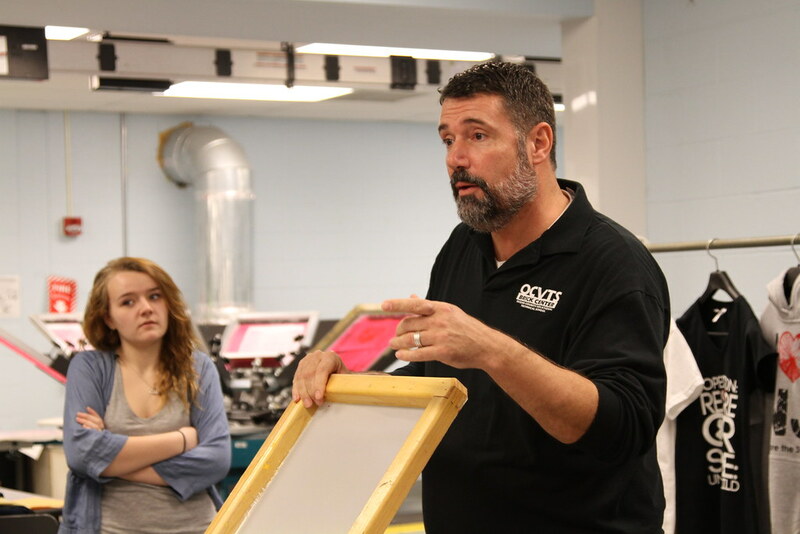 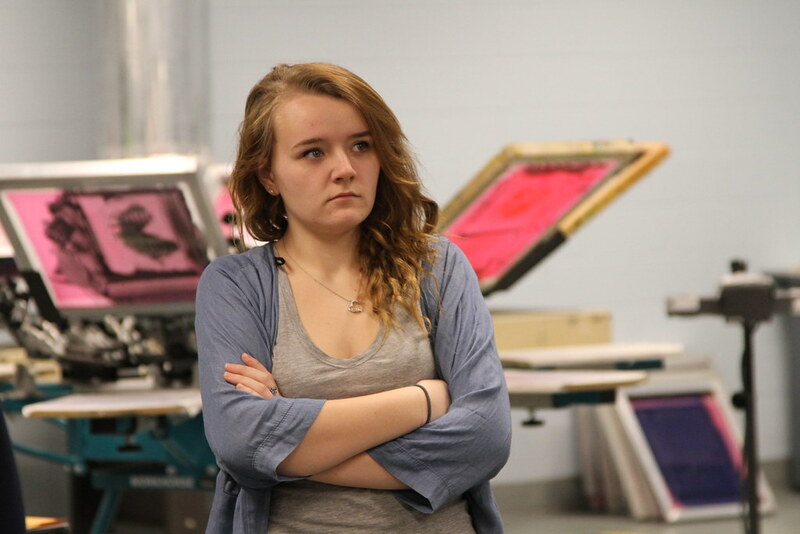 Learning from the Pros - From digital photography to websites to printing presses, students participating in the Tech Prep program at the Ocean County Vocational Technical School in Brick learn about design and visual communications. 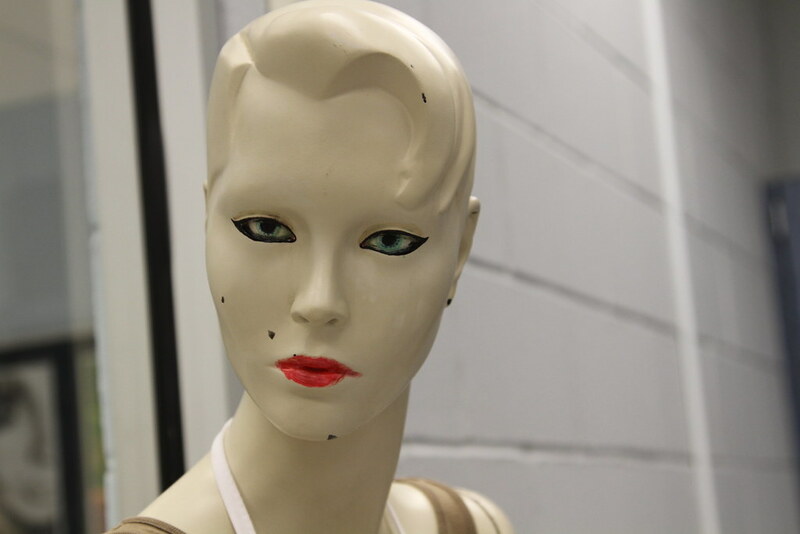 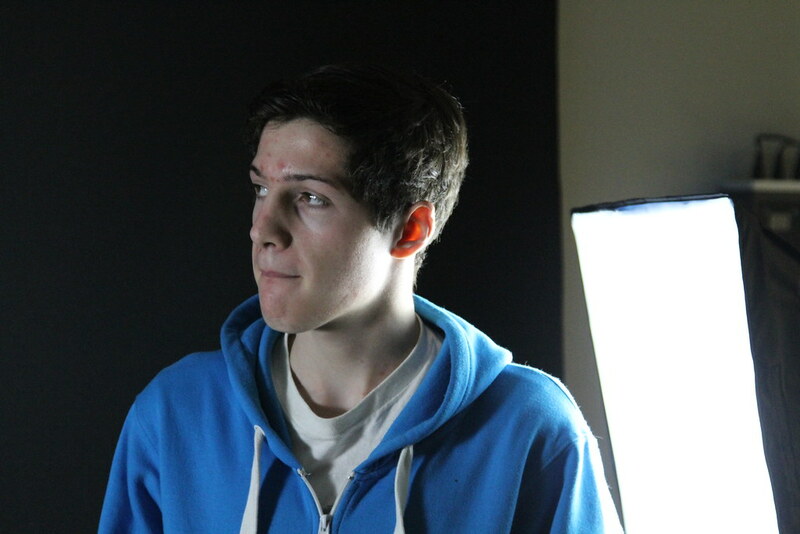 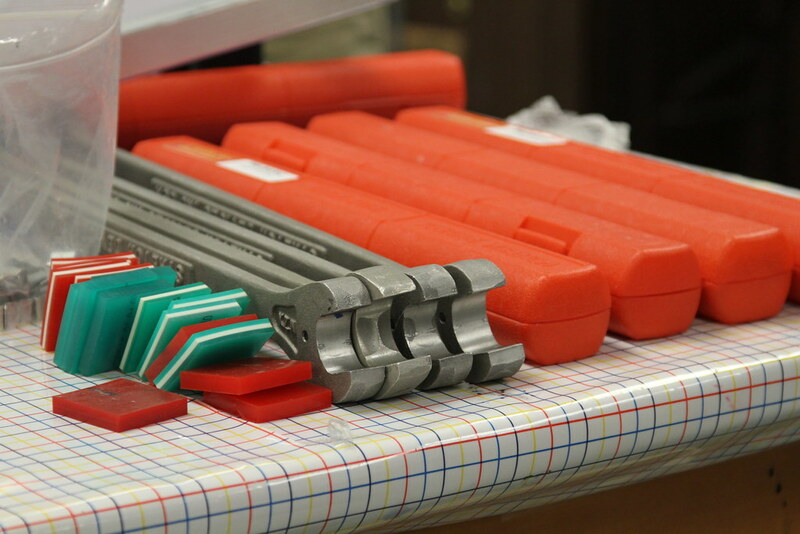 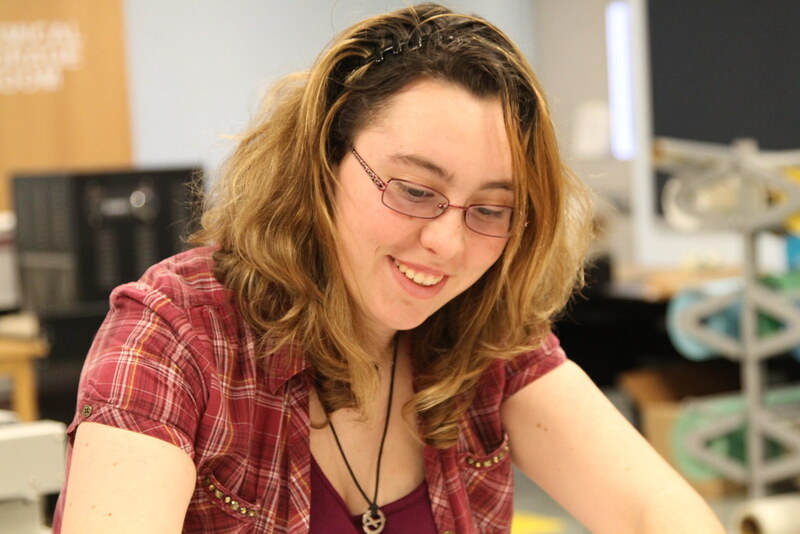 The intensive program emphasizes preparation for employment and continuing education at a post high school institution, while offering Tech Prep agreements for possible college credit upon examination or portfolio review. 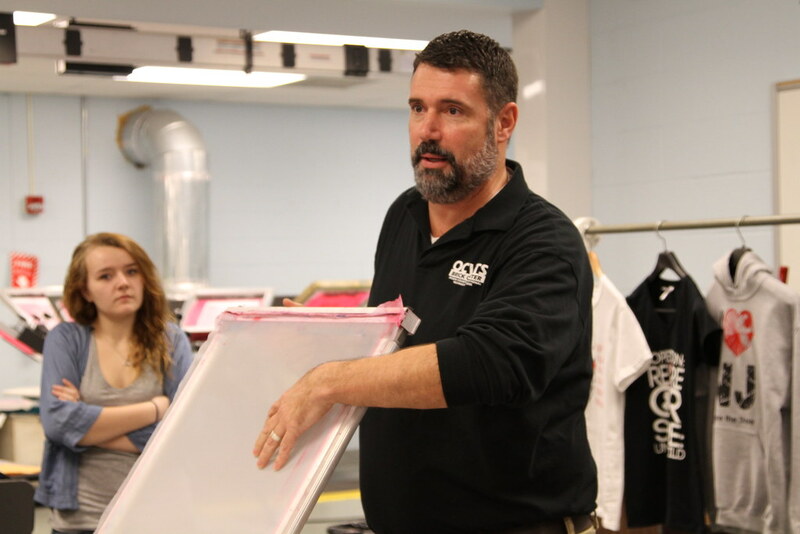 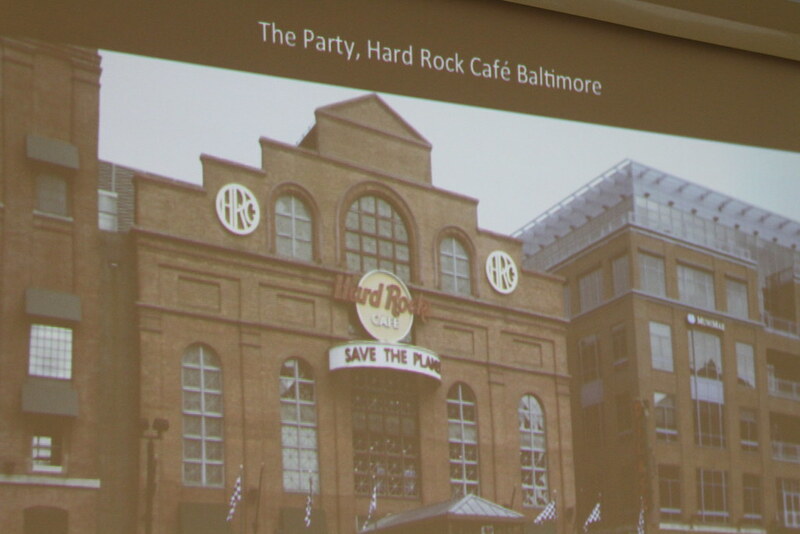 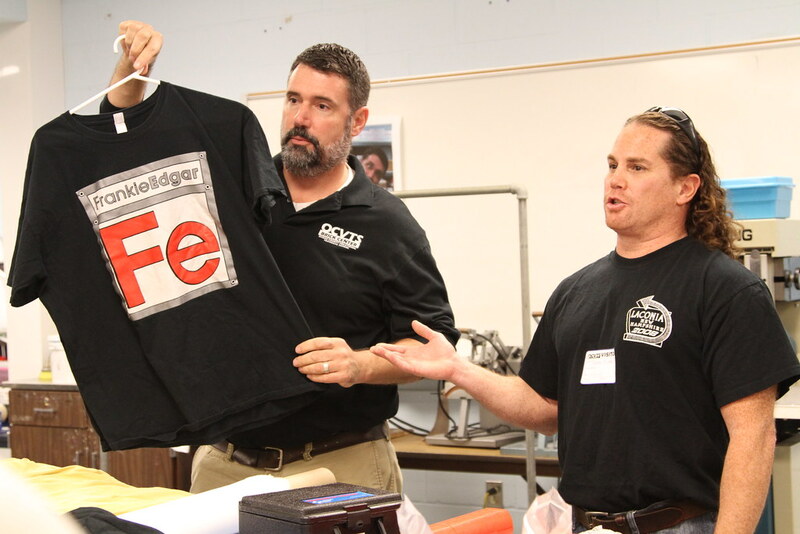 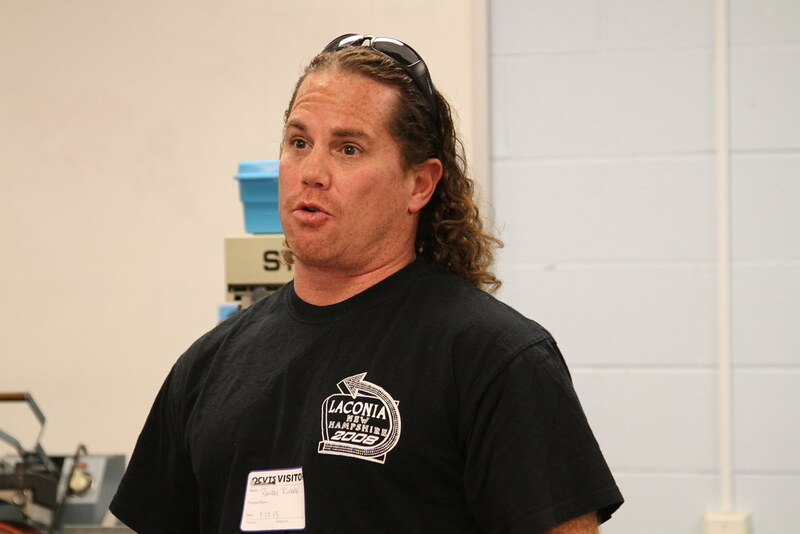 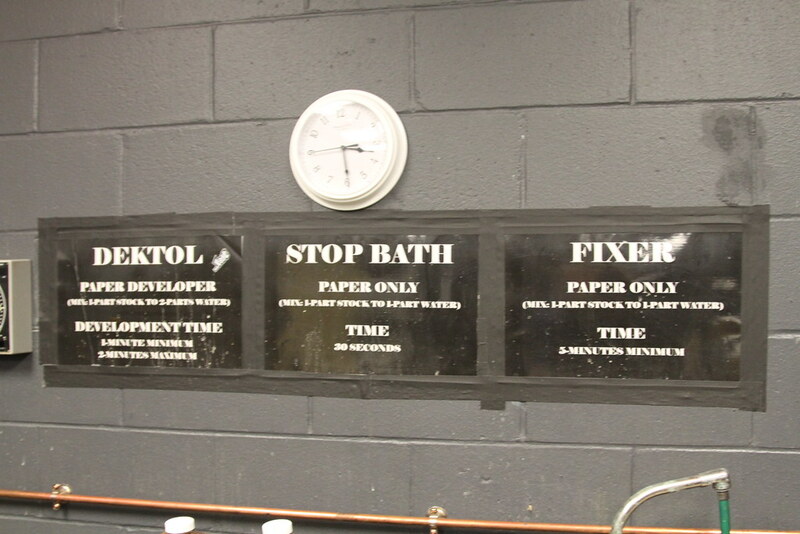 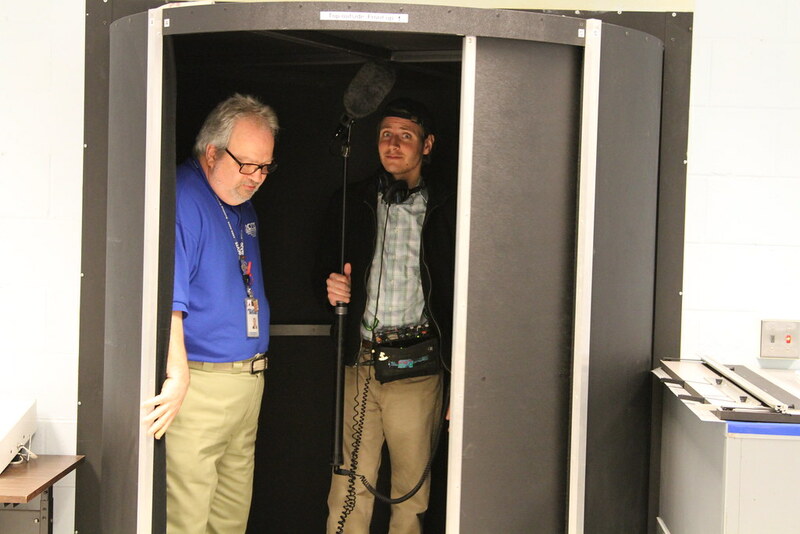 Local businesses share their expertise with students to help prepare them for careers in the field. 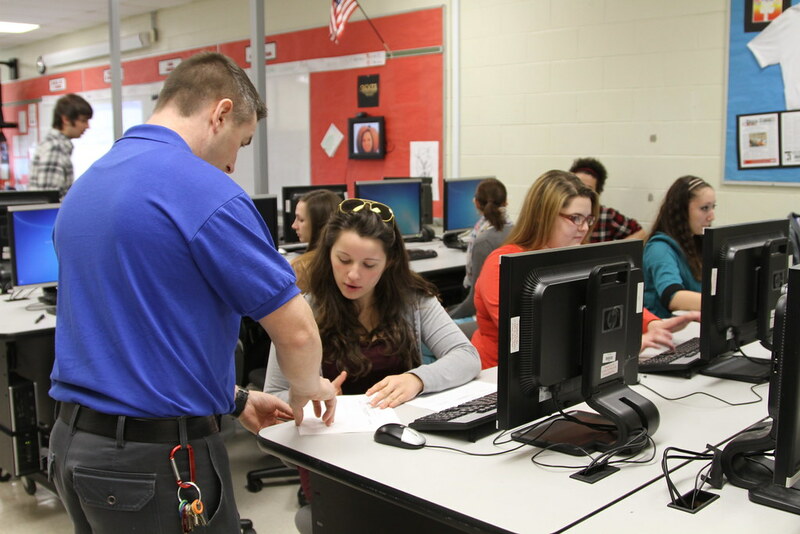 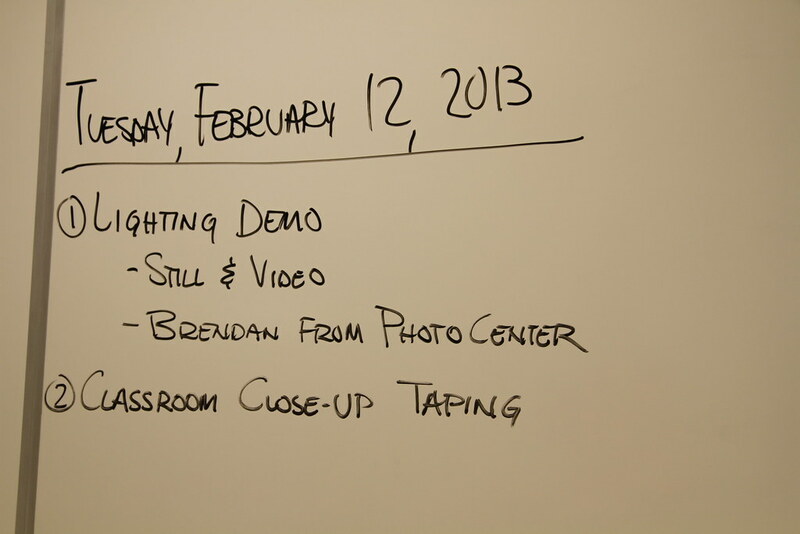 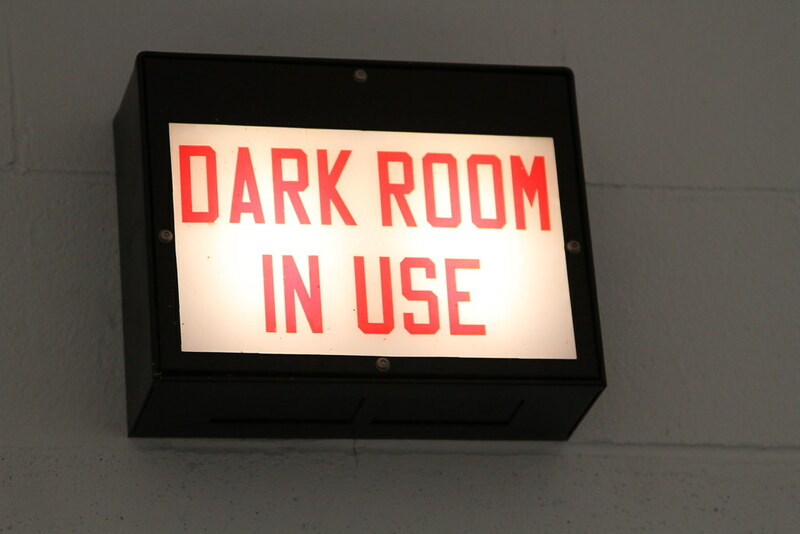 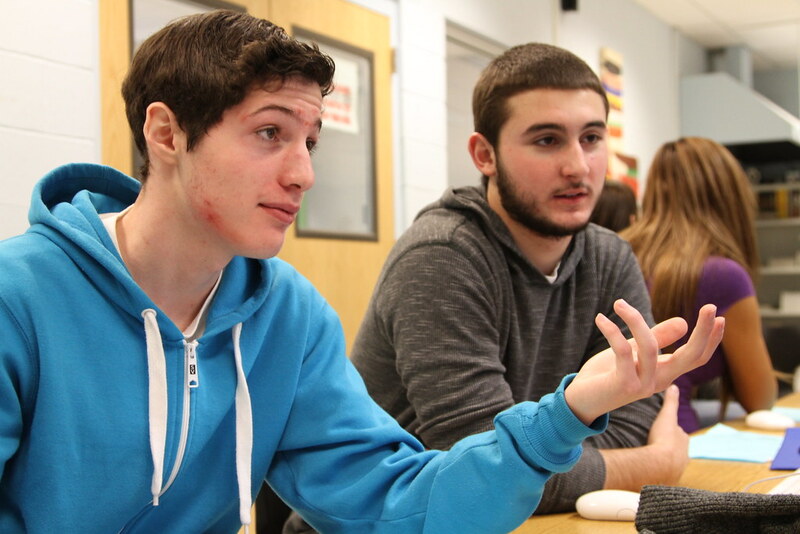 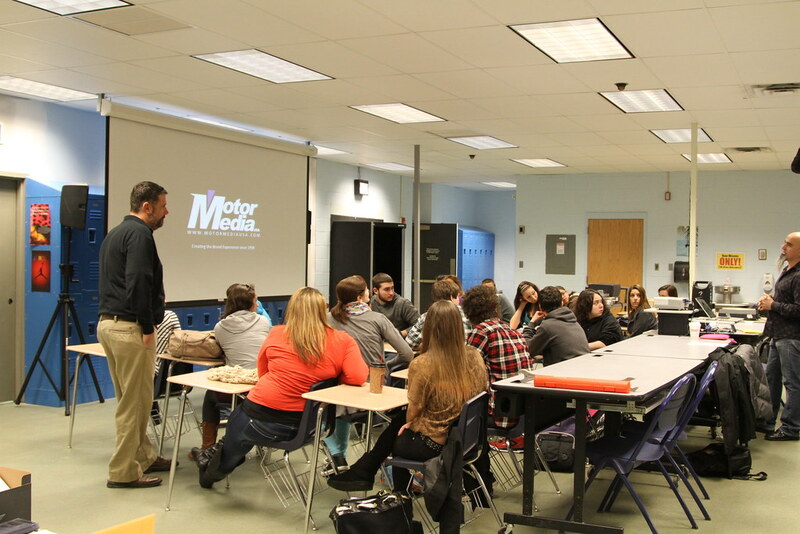 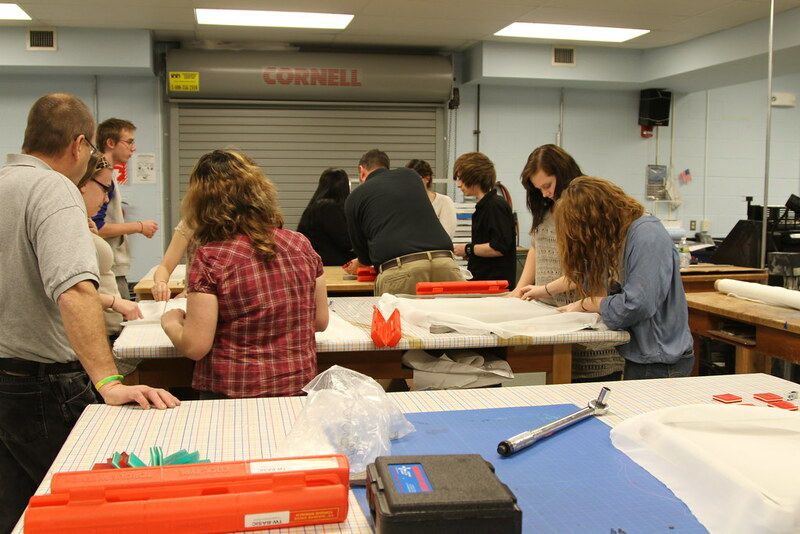 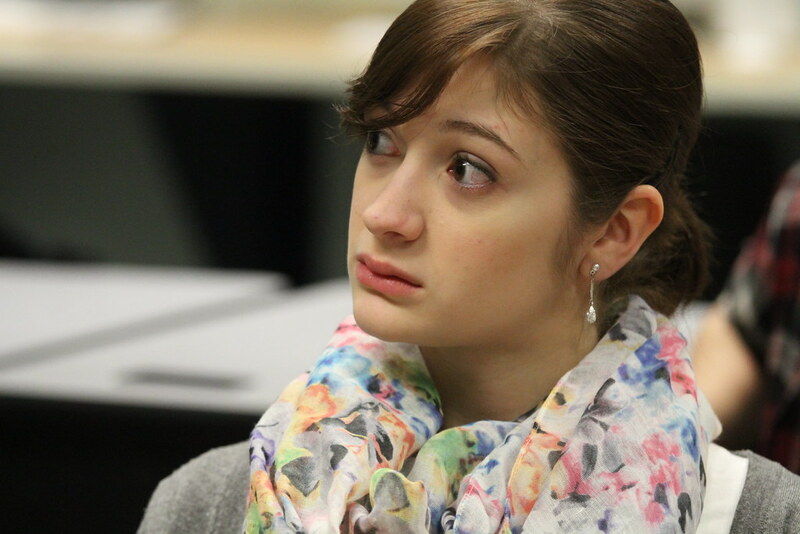 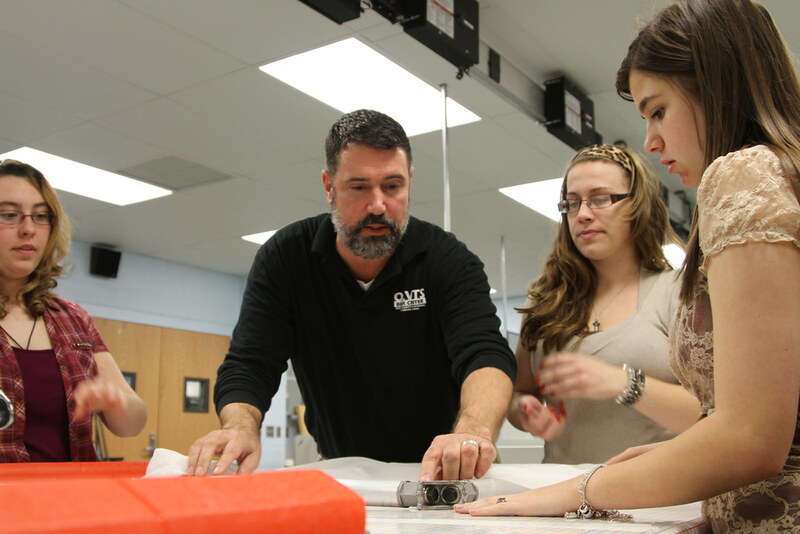 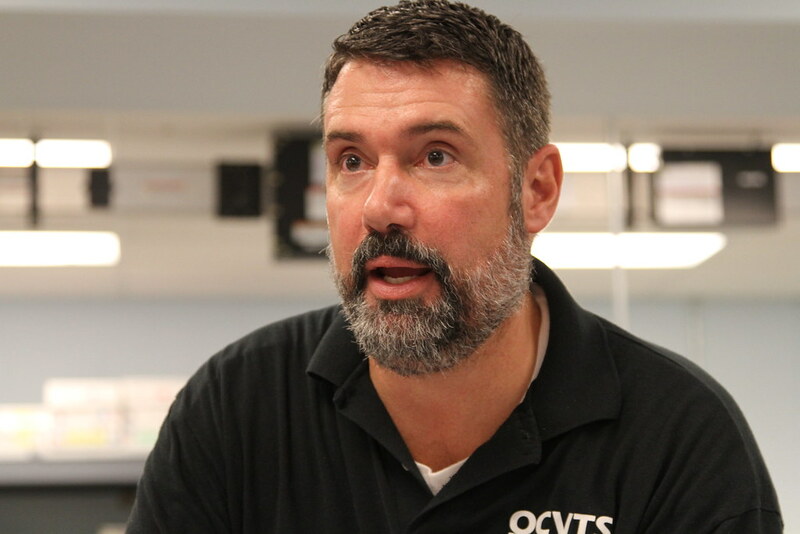 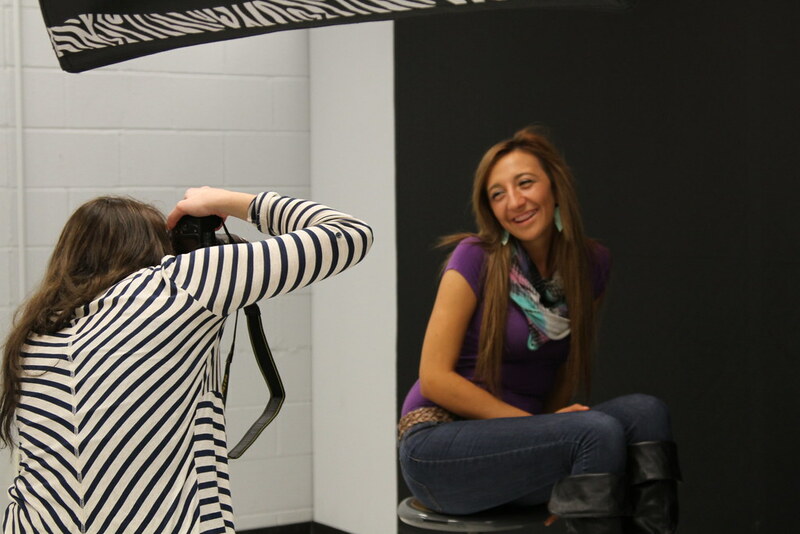 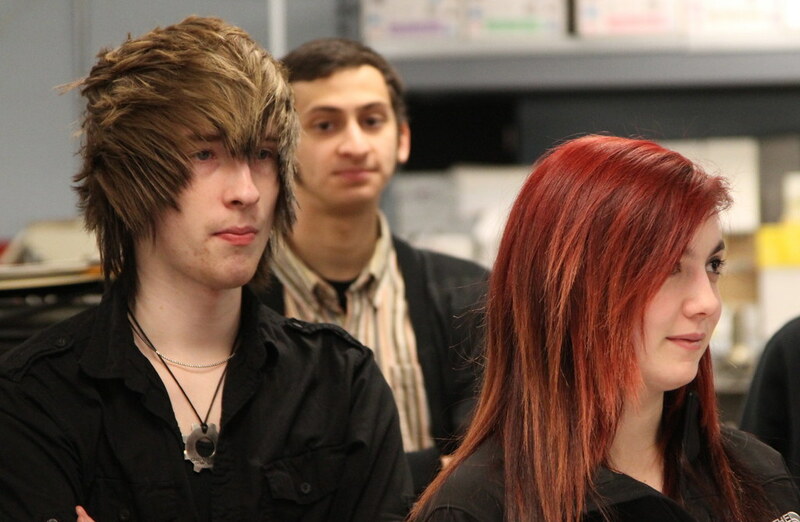 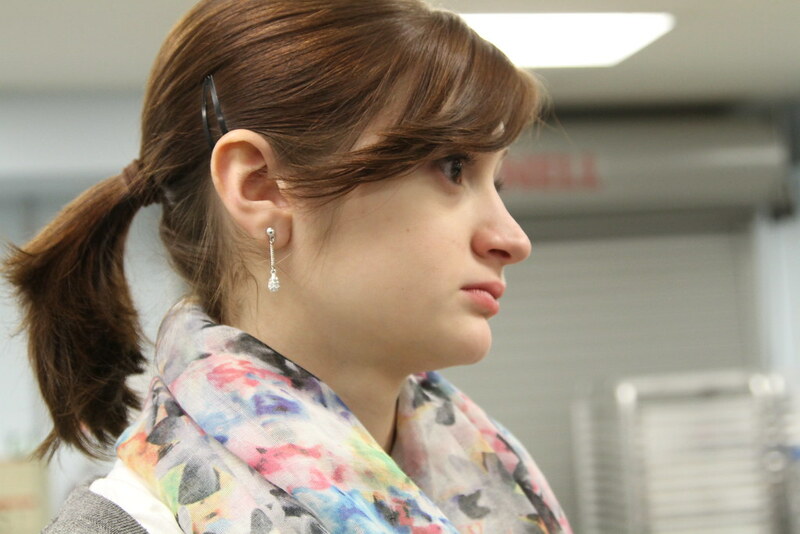 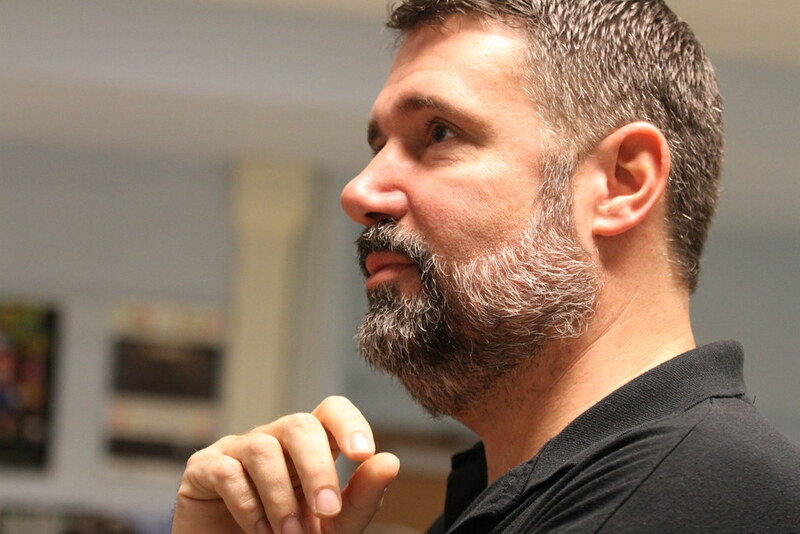 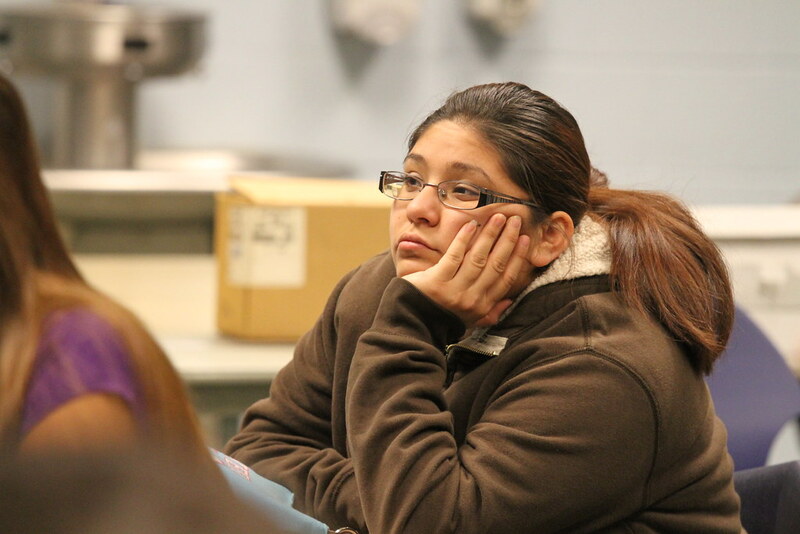 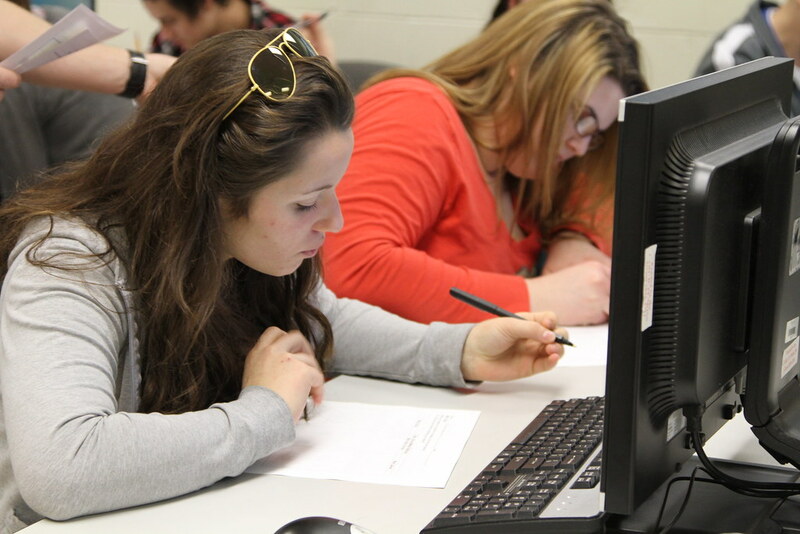 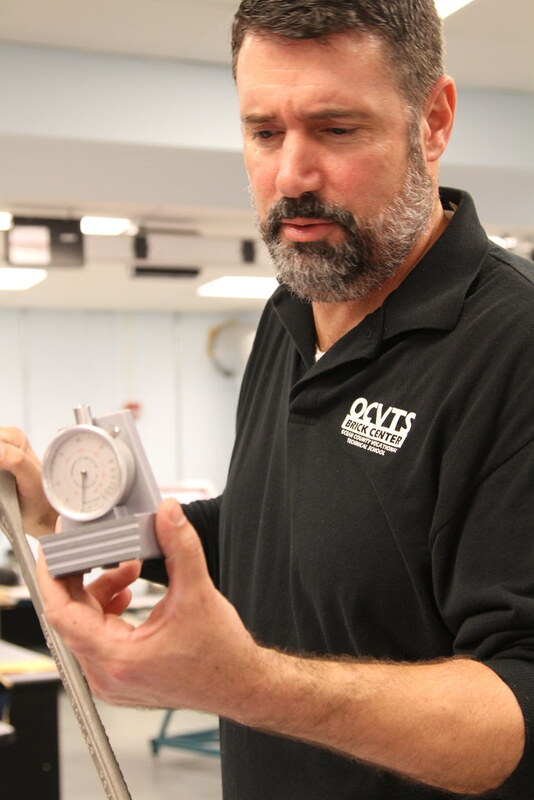 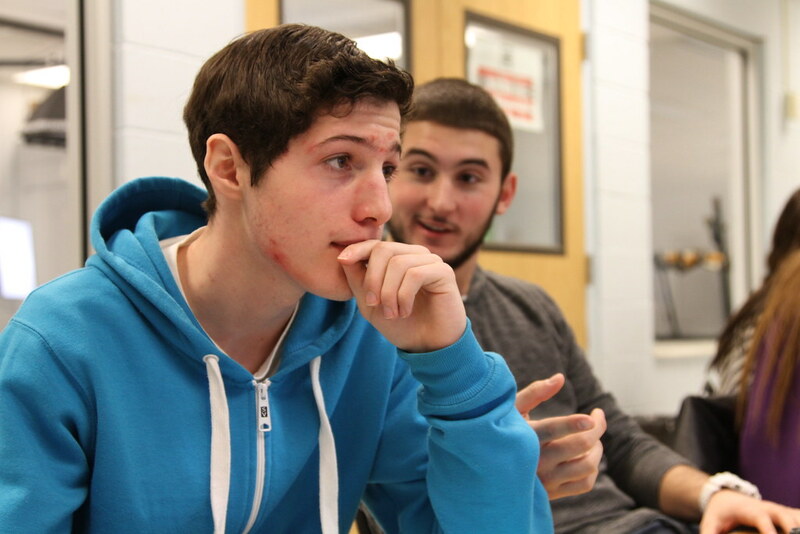 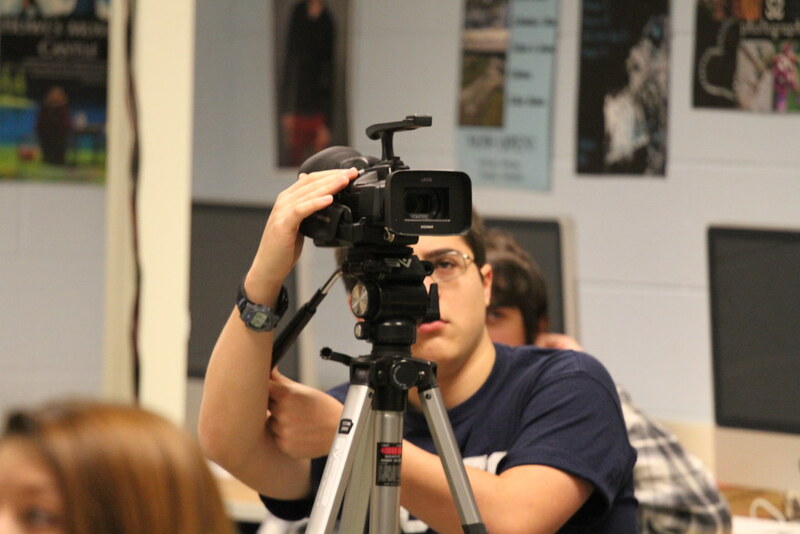 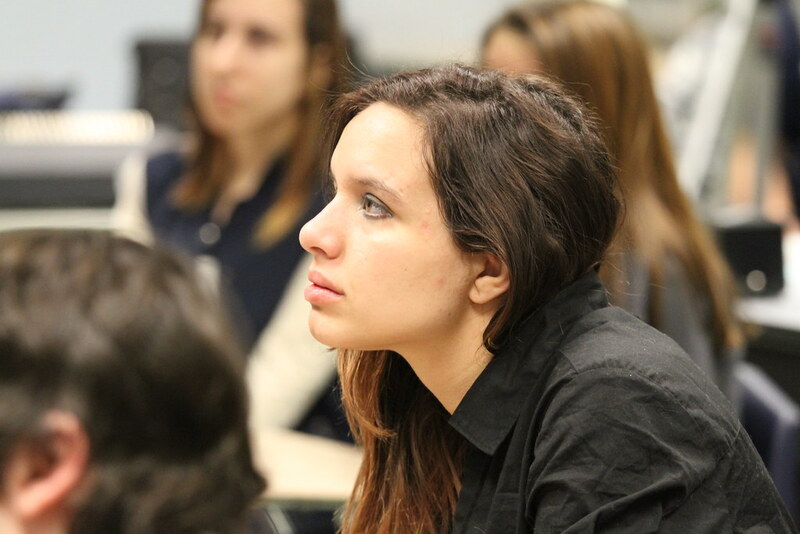 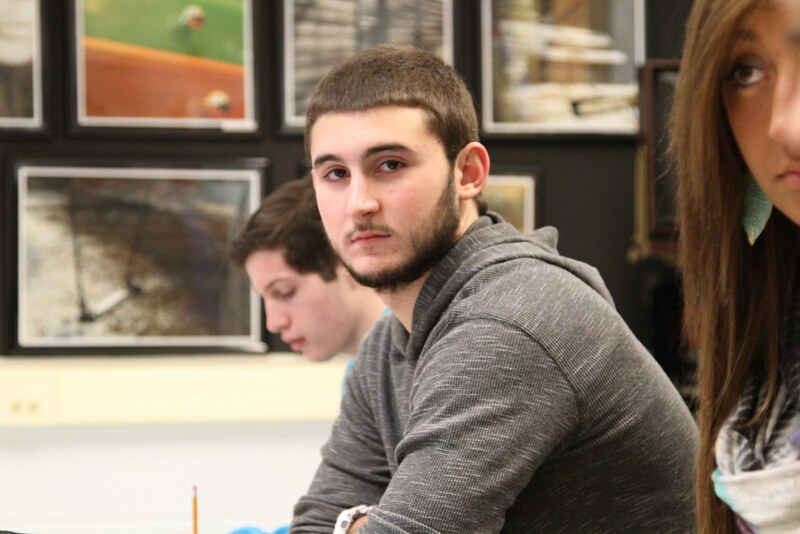 OCVTS students traditionally attend a two and a half-hour session per day while the remainder of their day is spent completing academic requirements at their sending school.